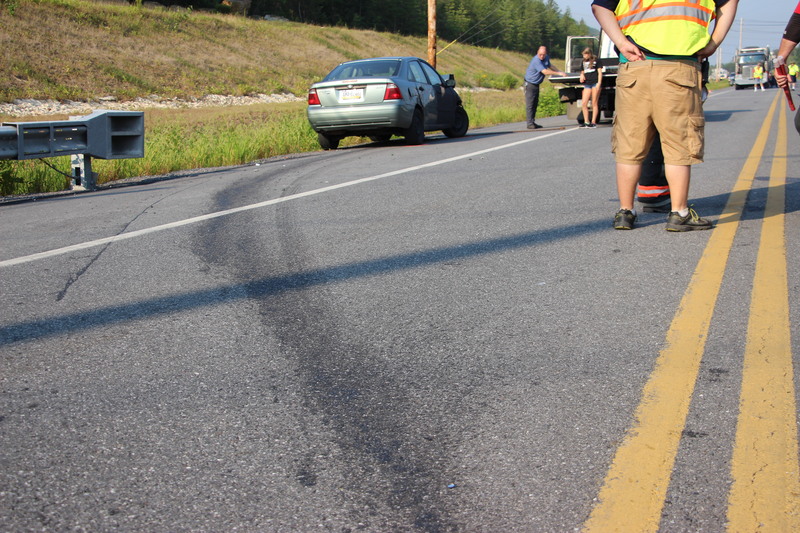 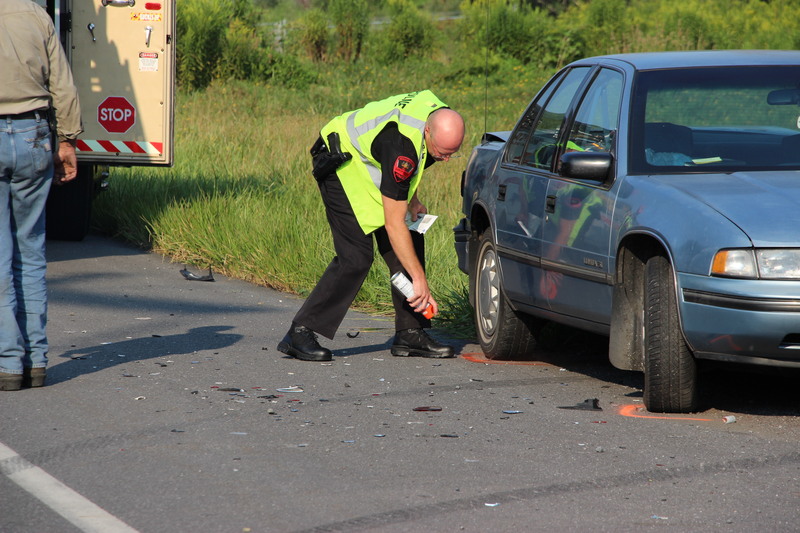 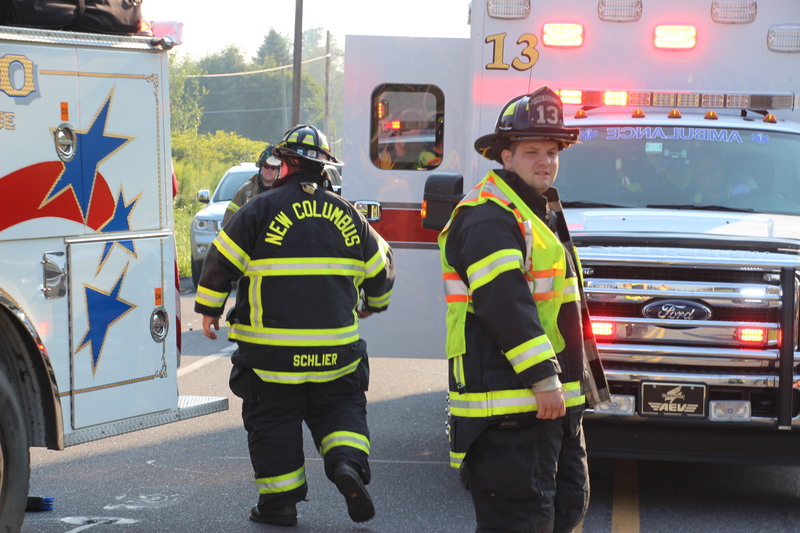 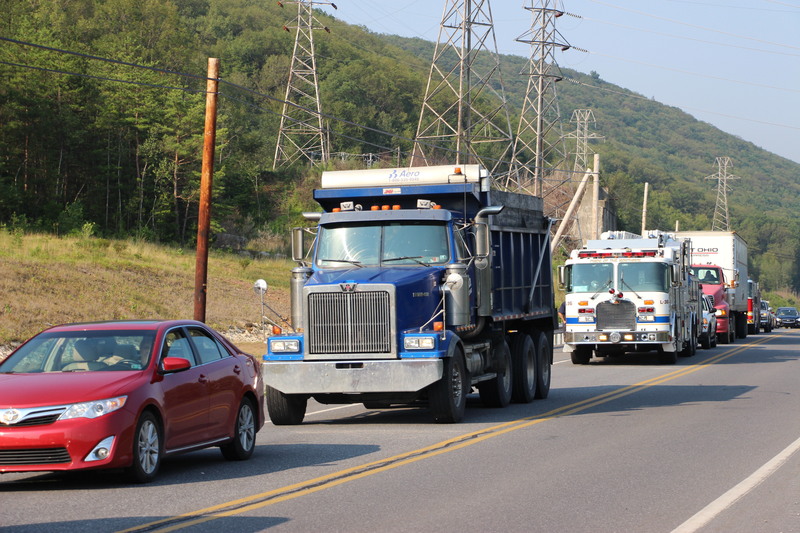 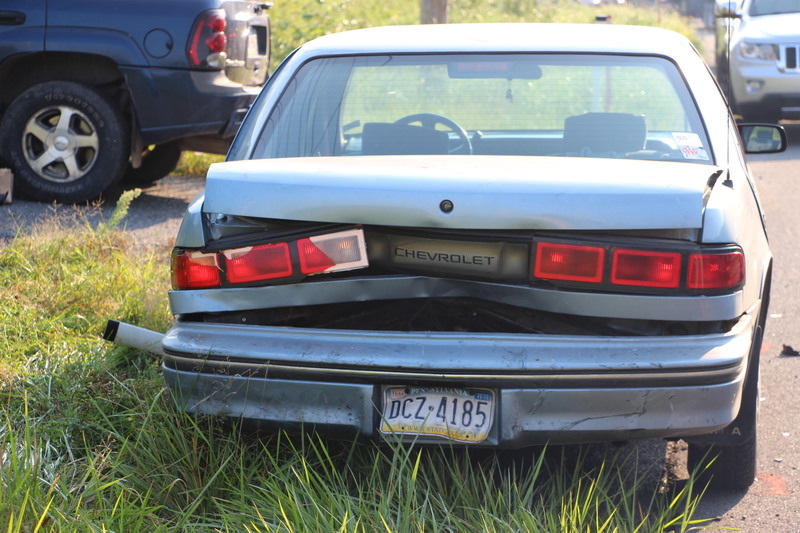 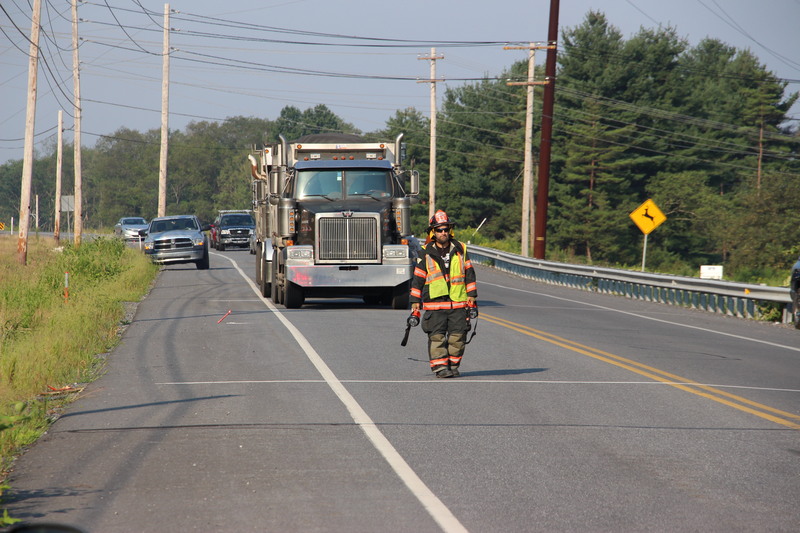 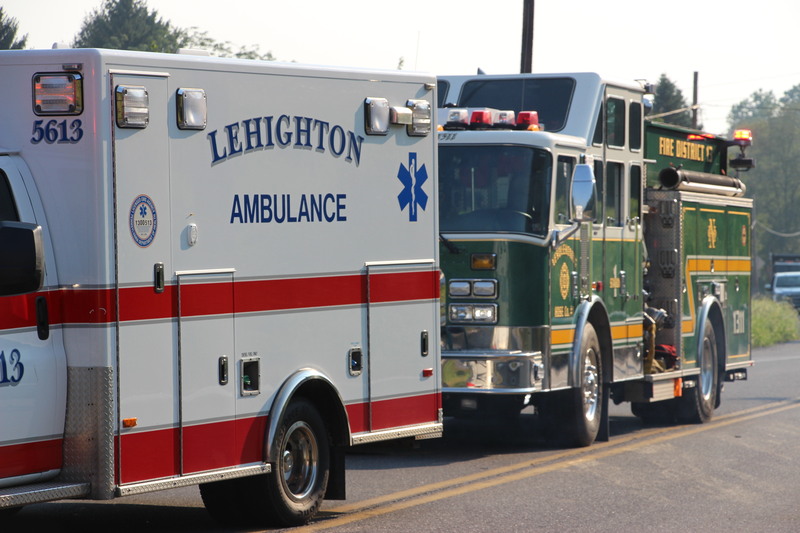 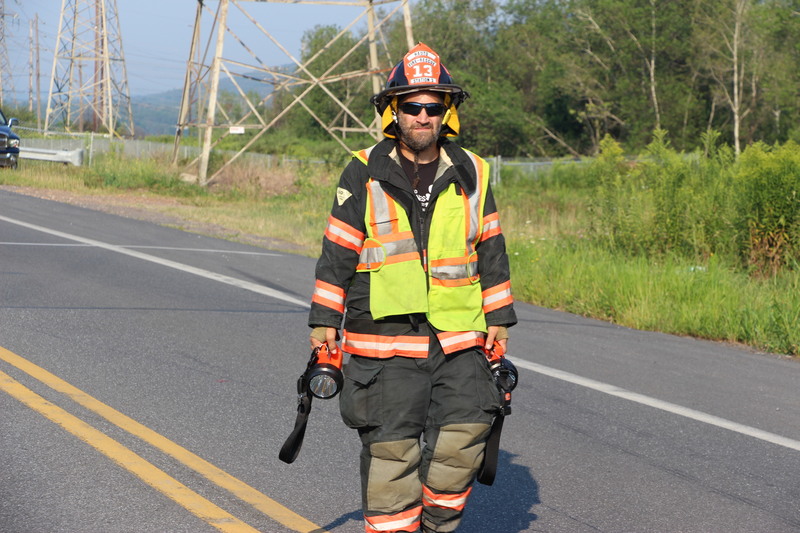 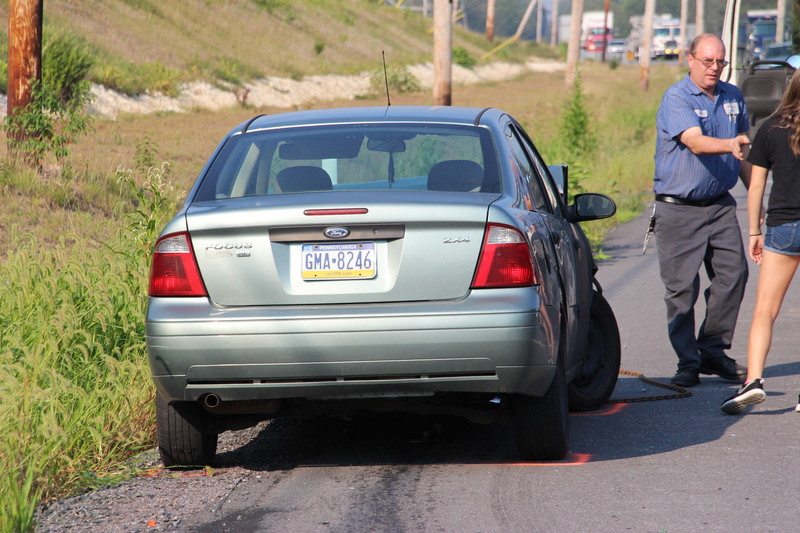 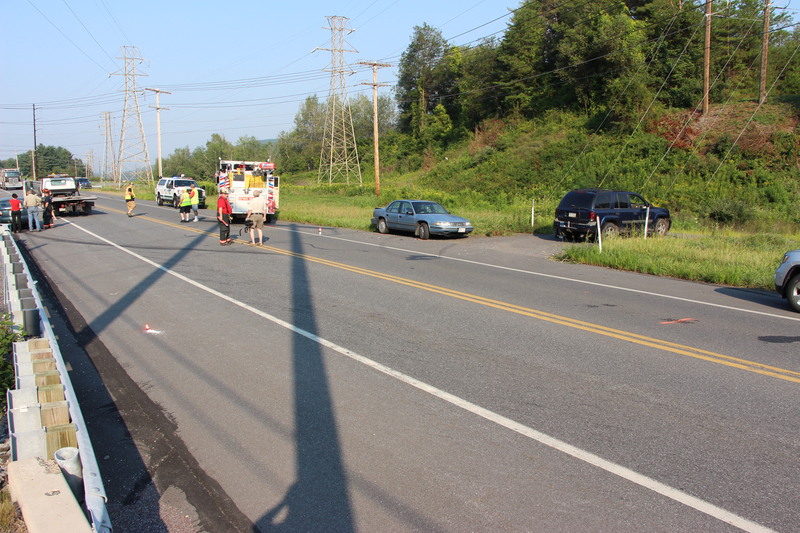 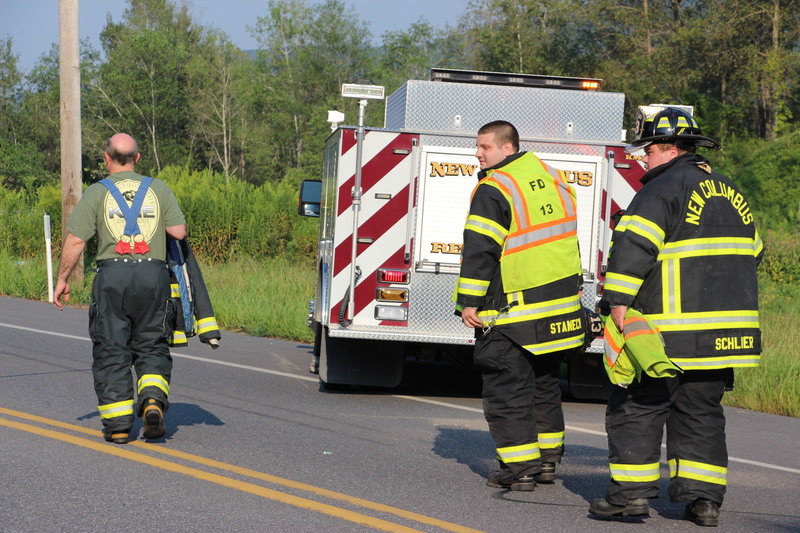 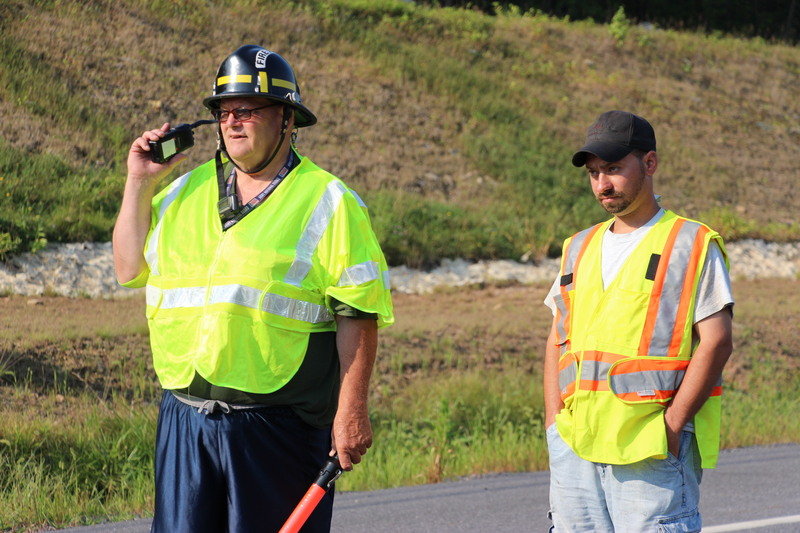 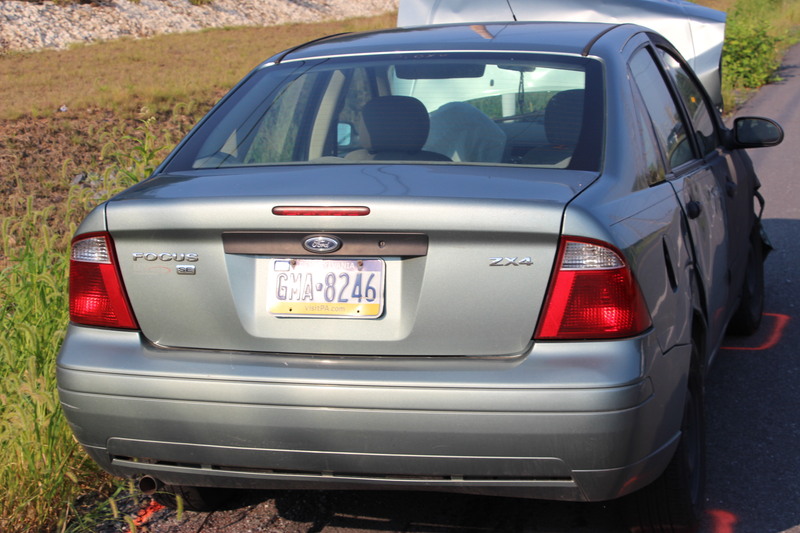 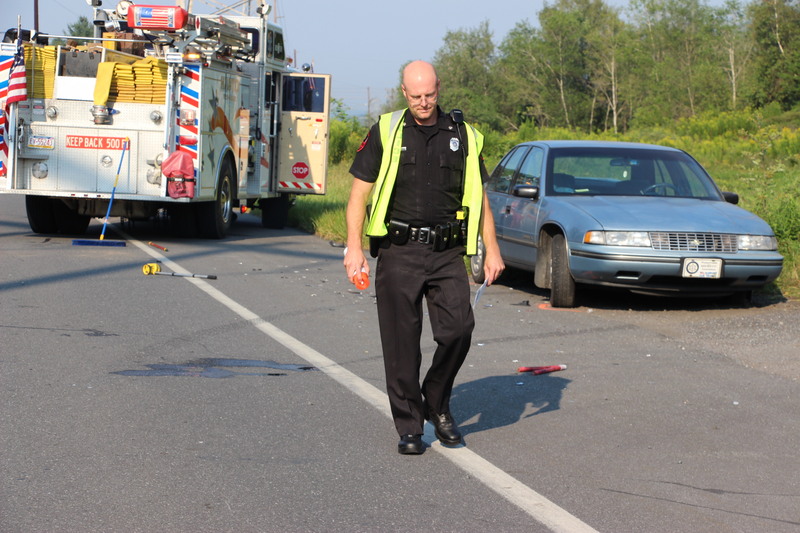 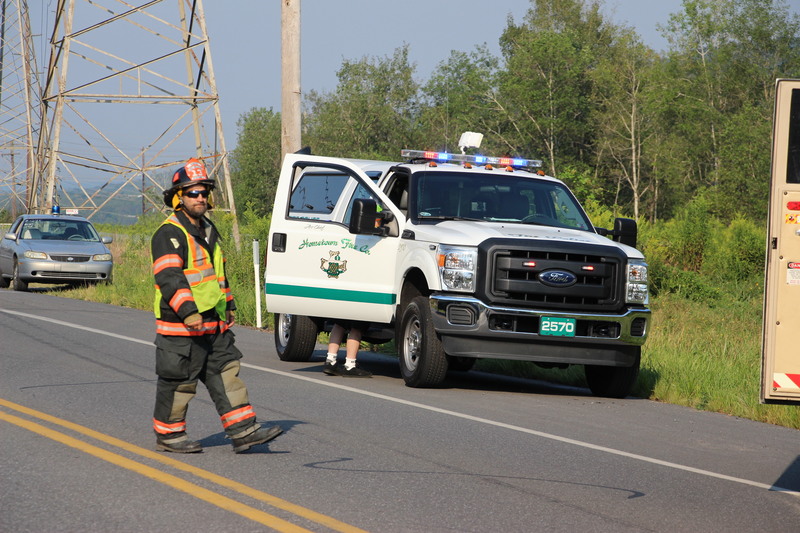 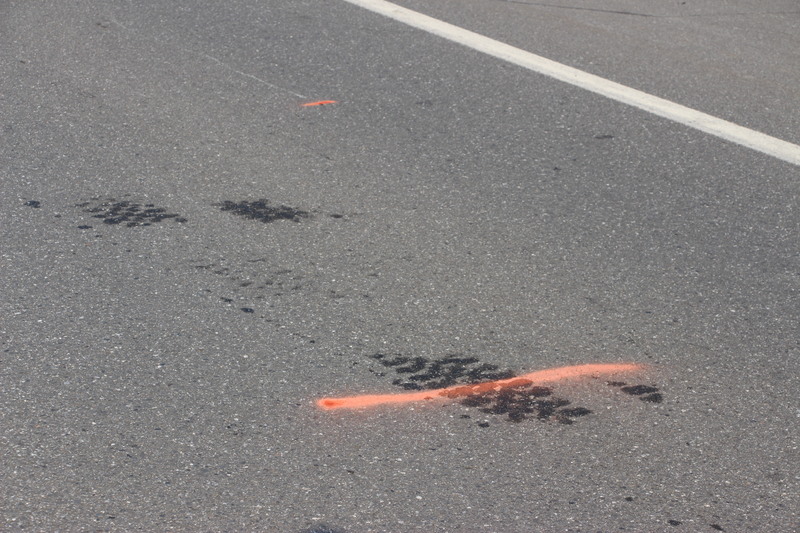 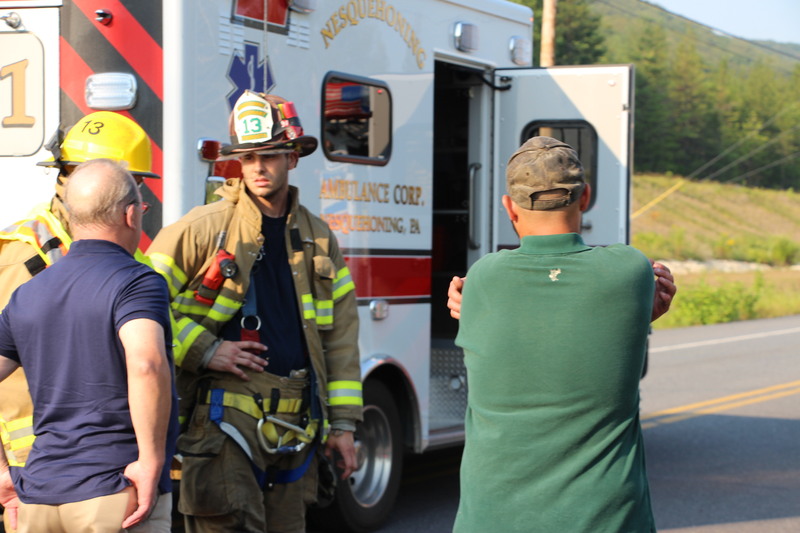 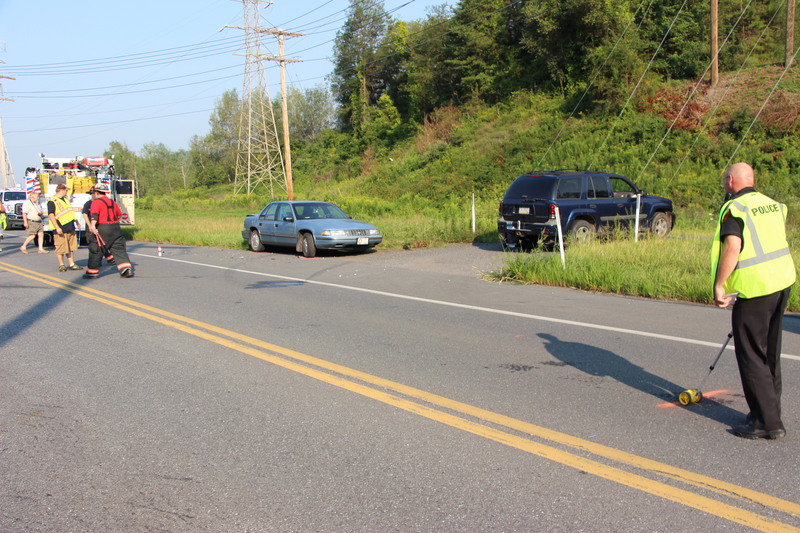 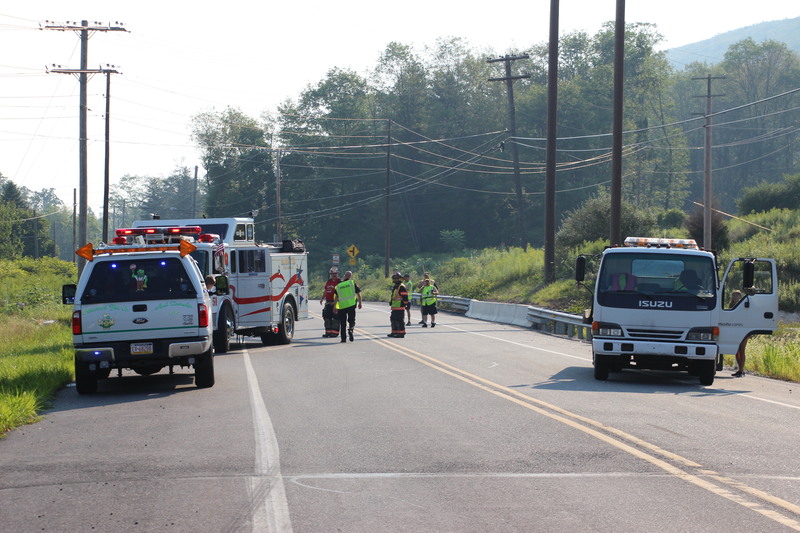 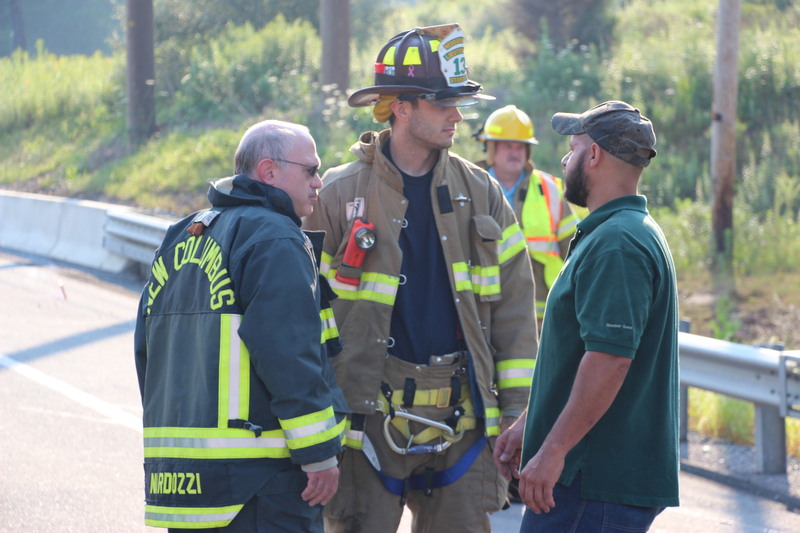 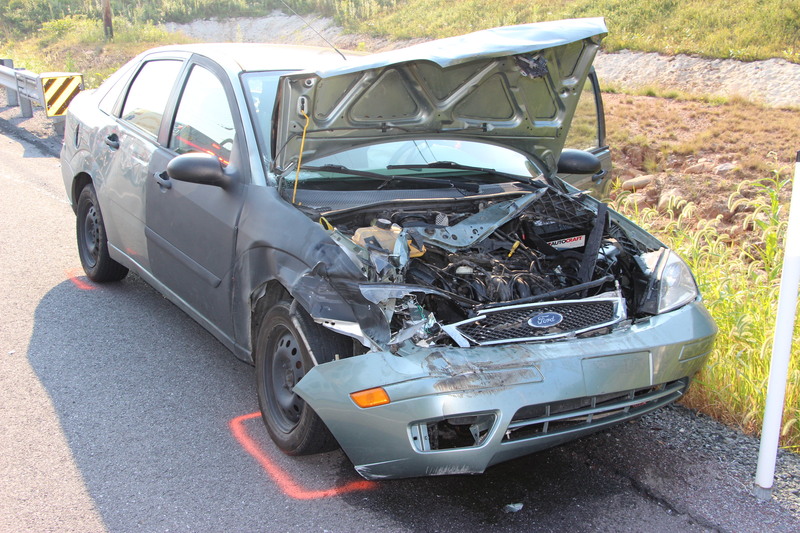 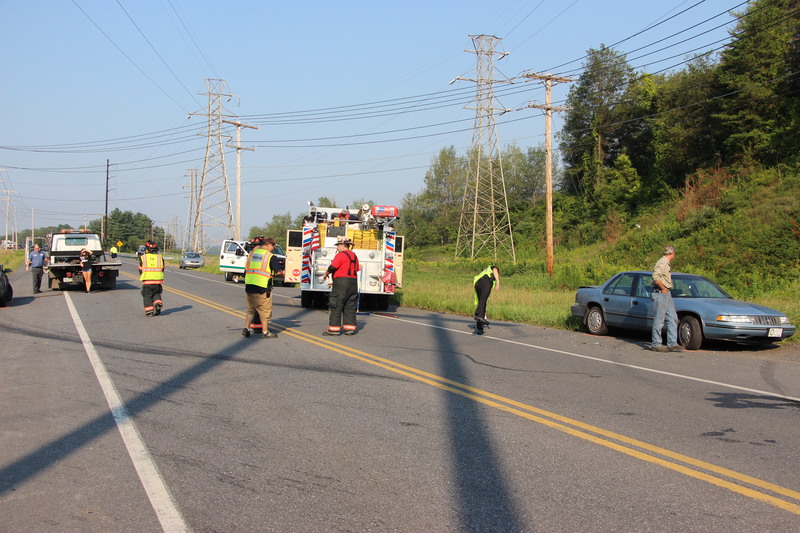 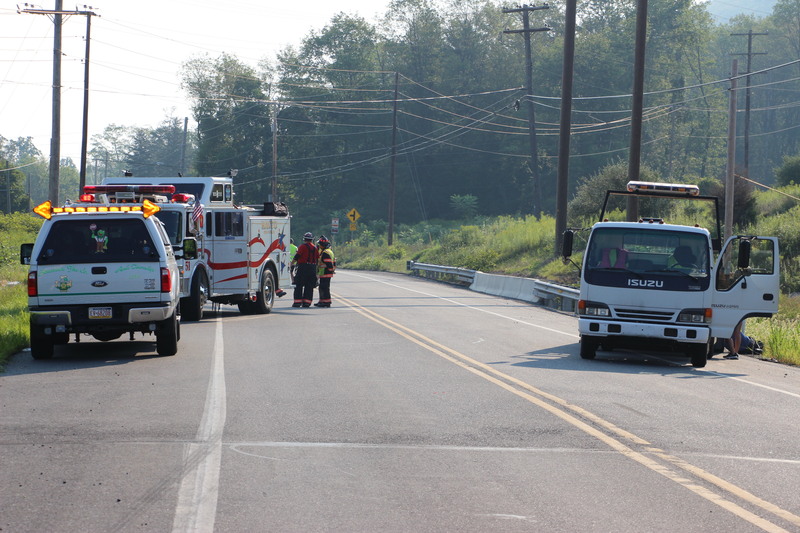 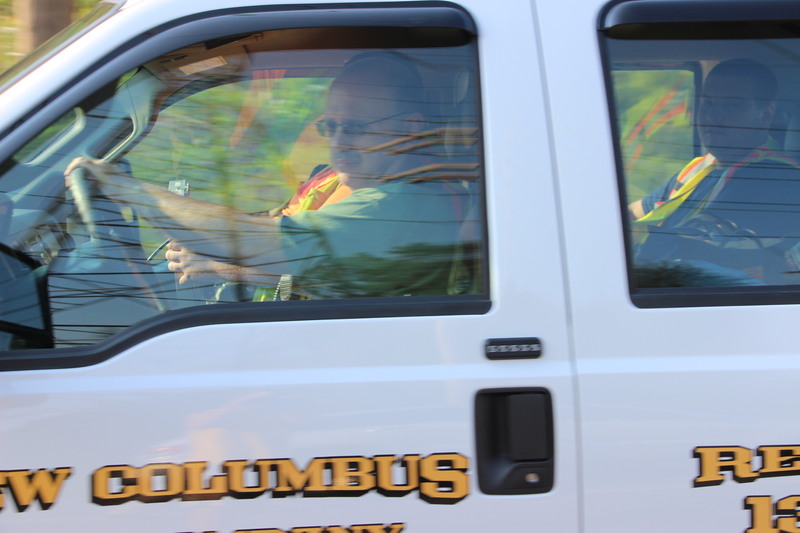 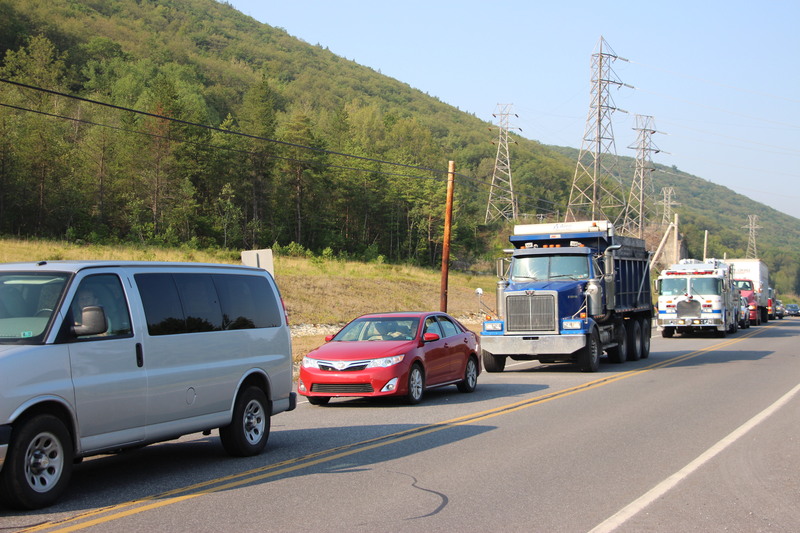 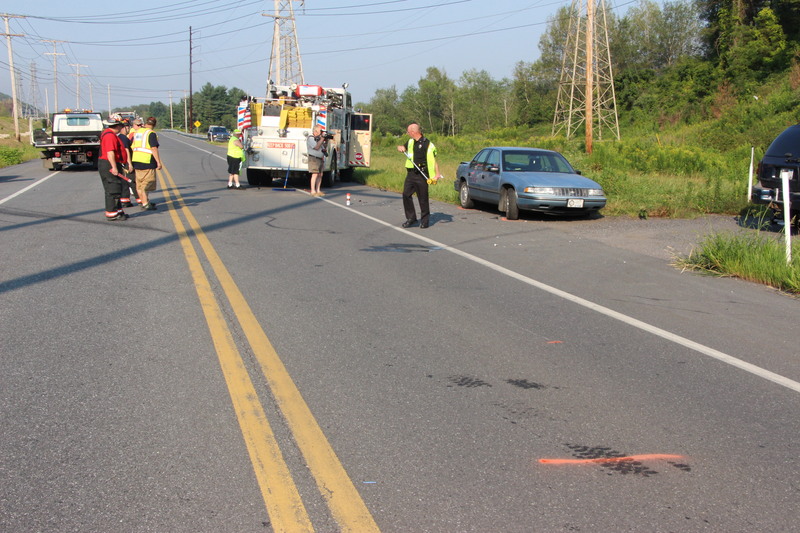 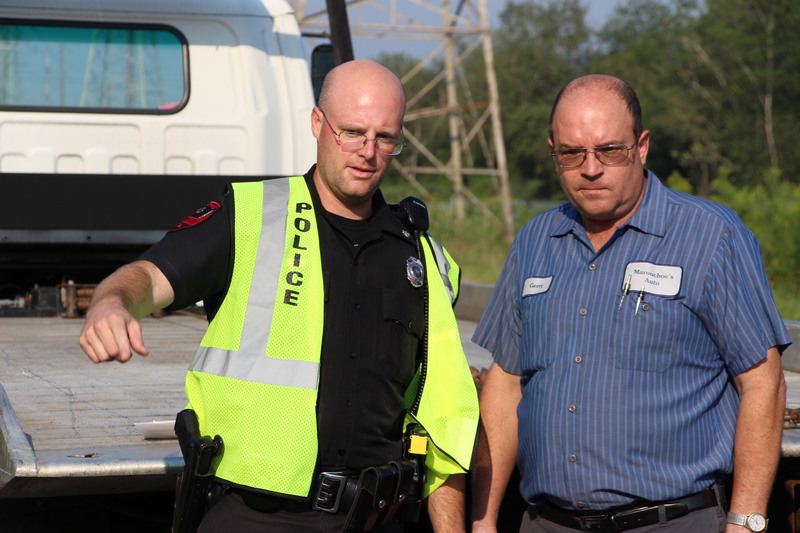 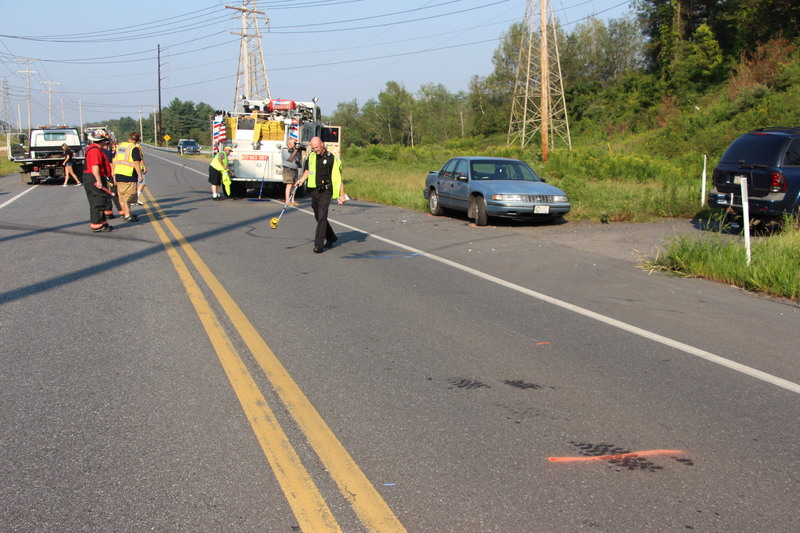 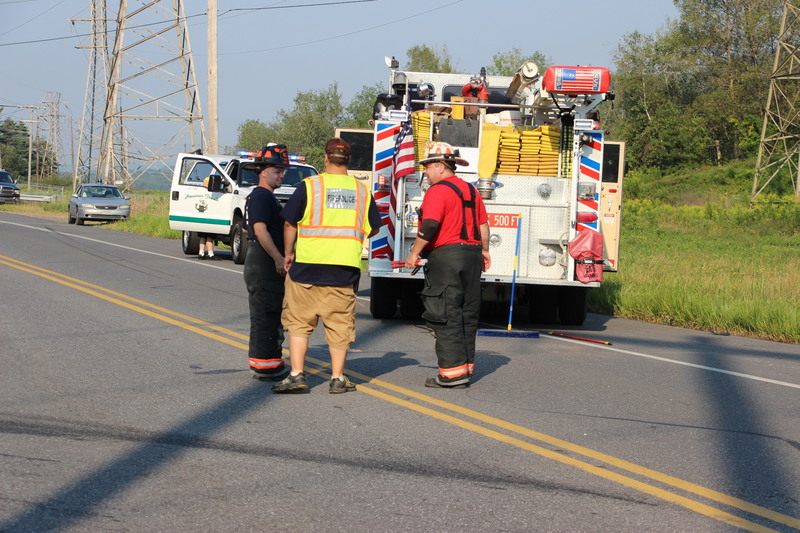 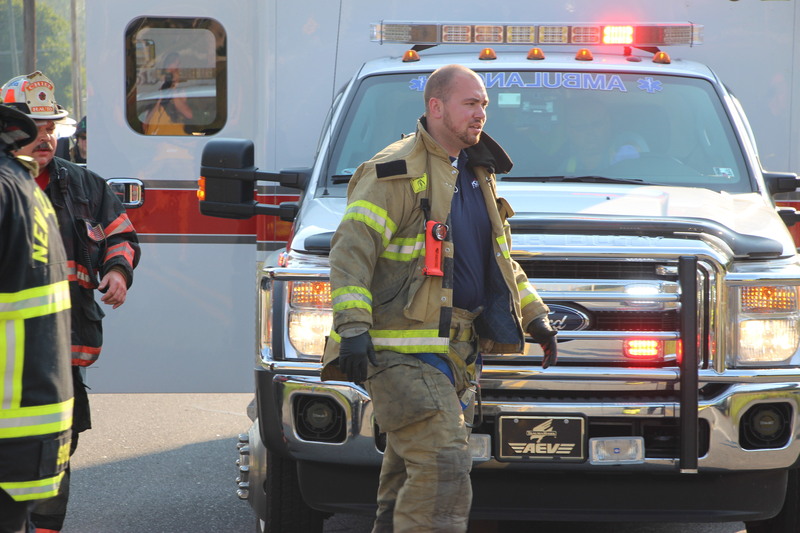 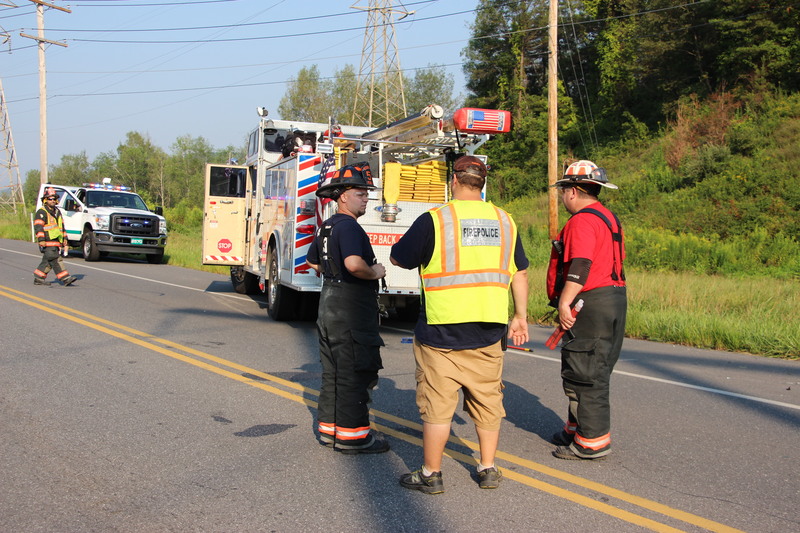 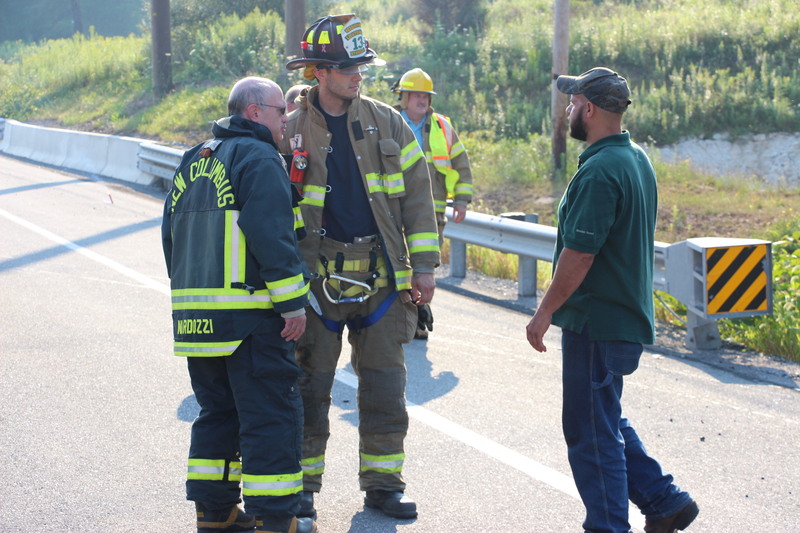 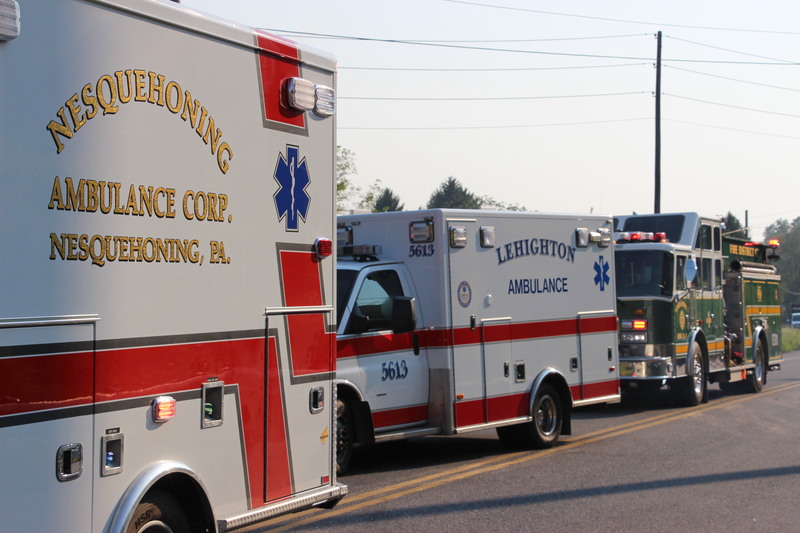 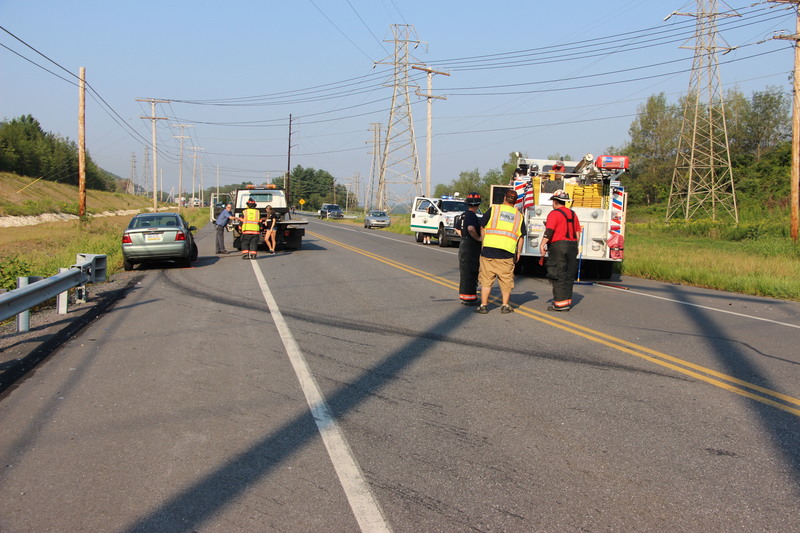 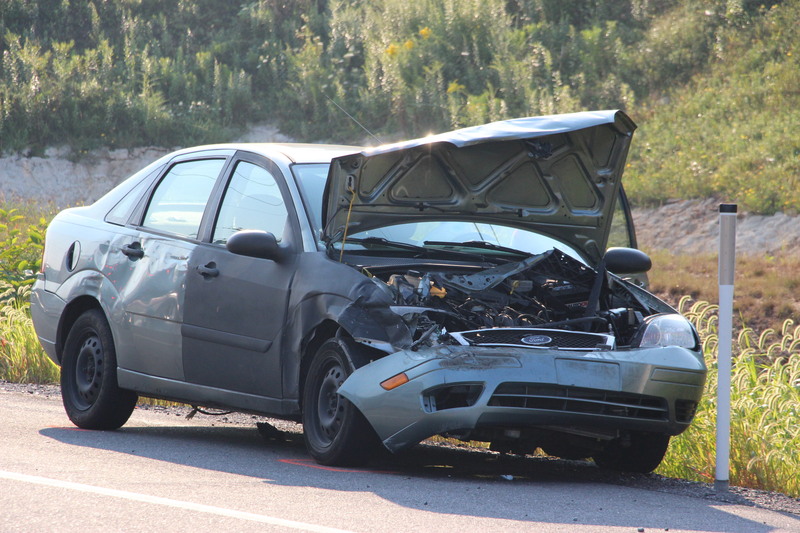 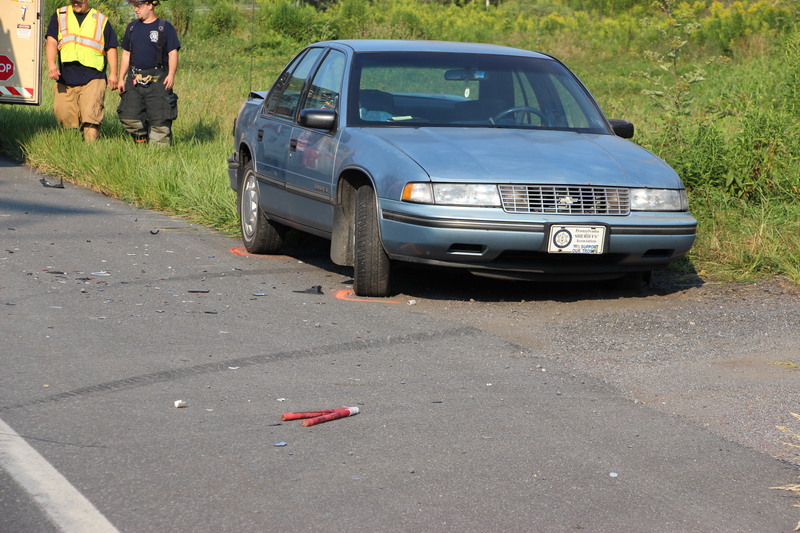 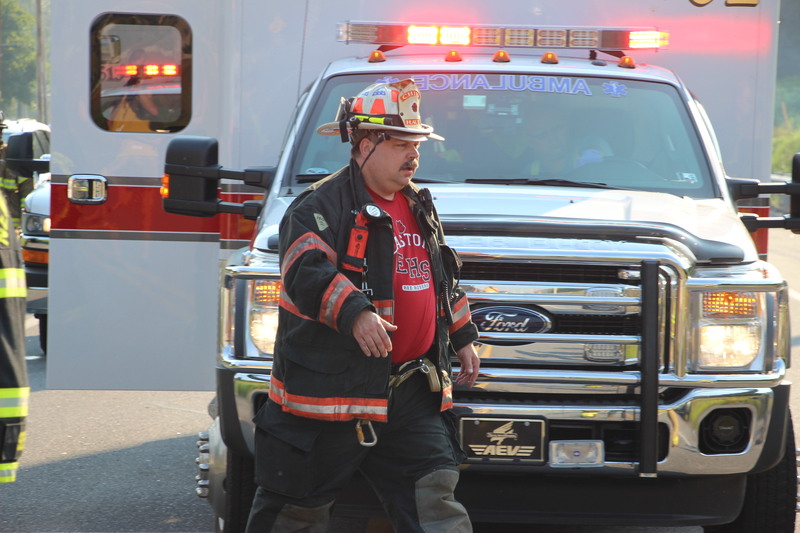 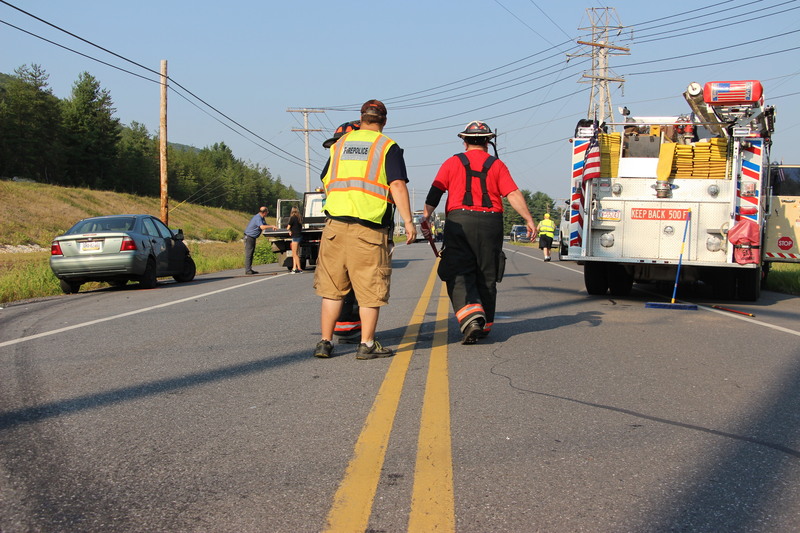 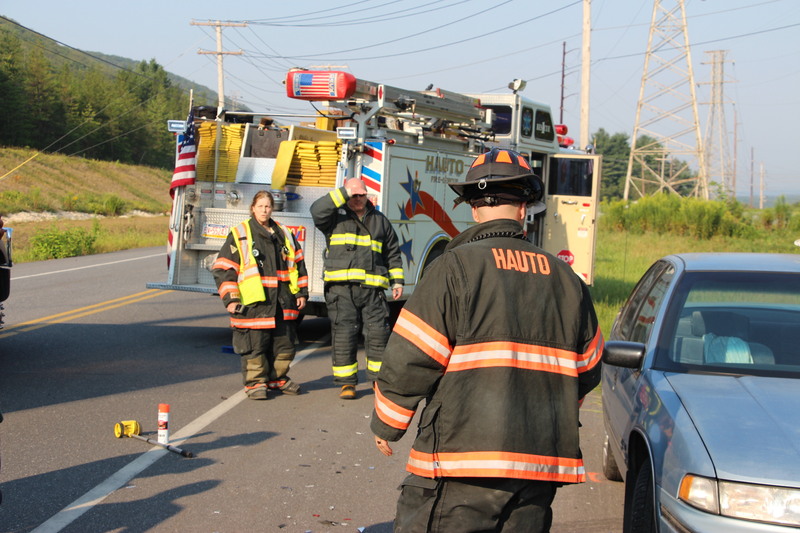 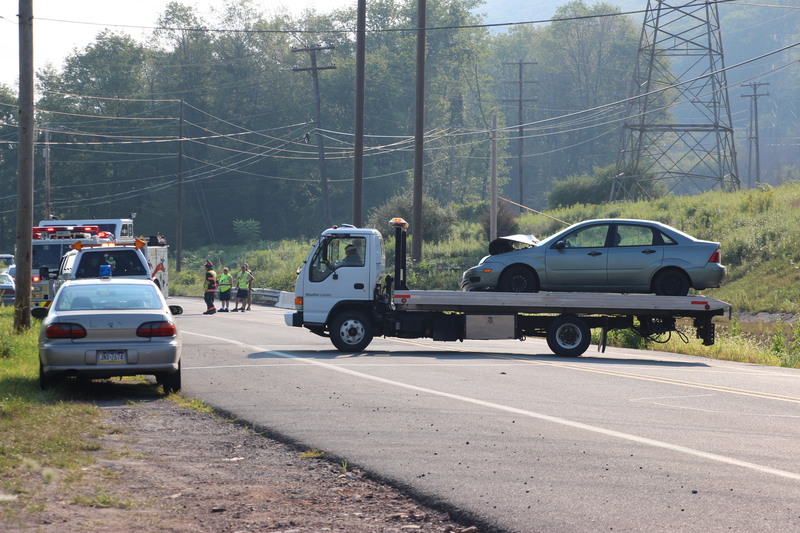 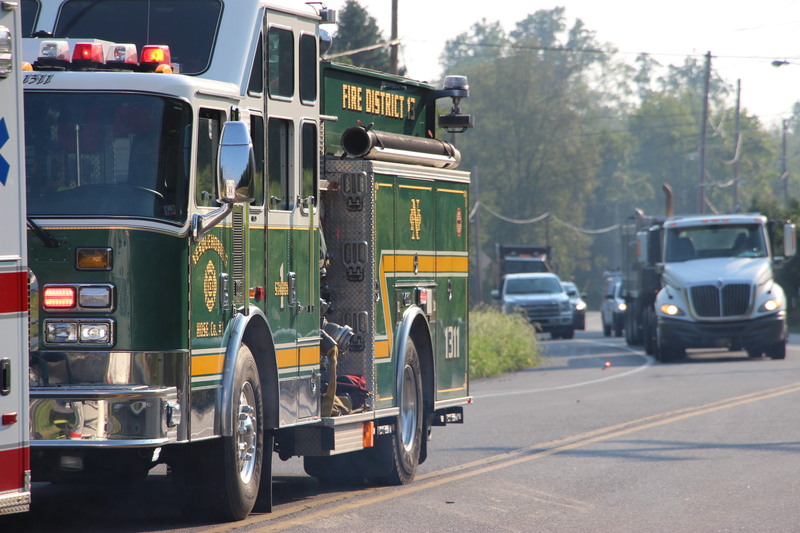 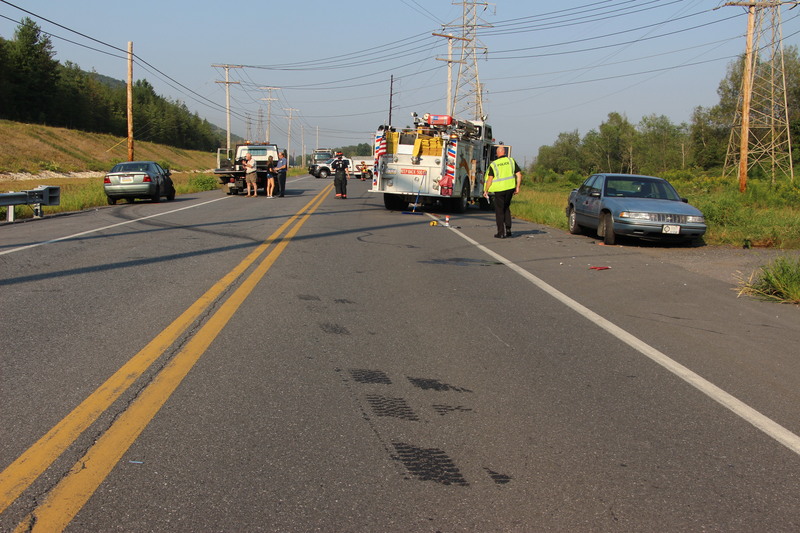 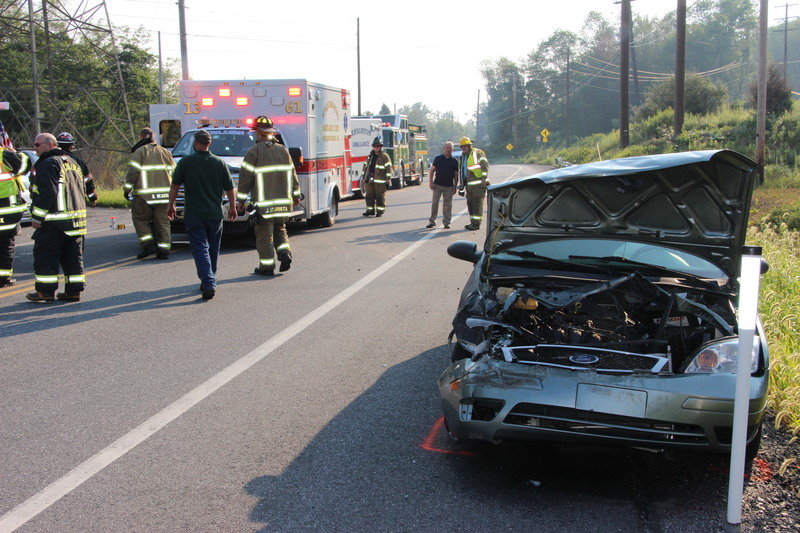 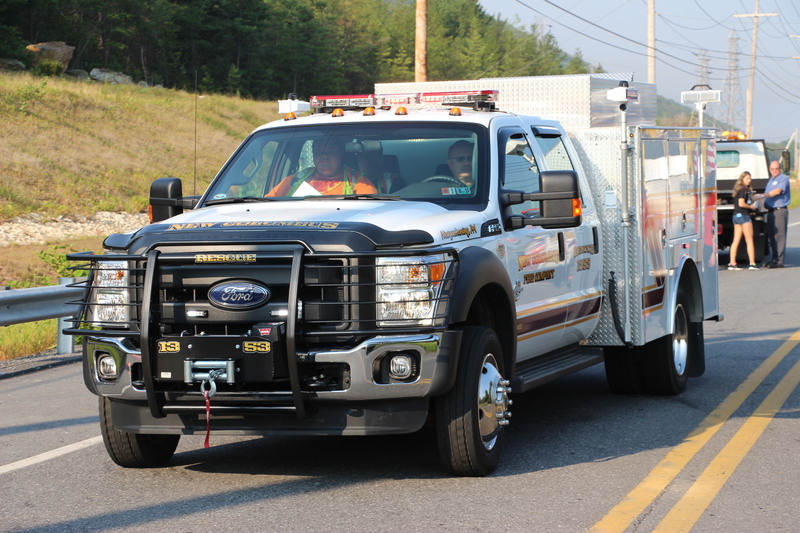 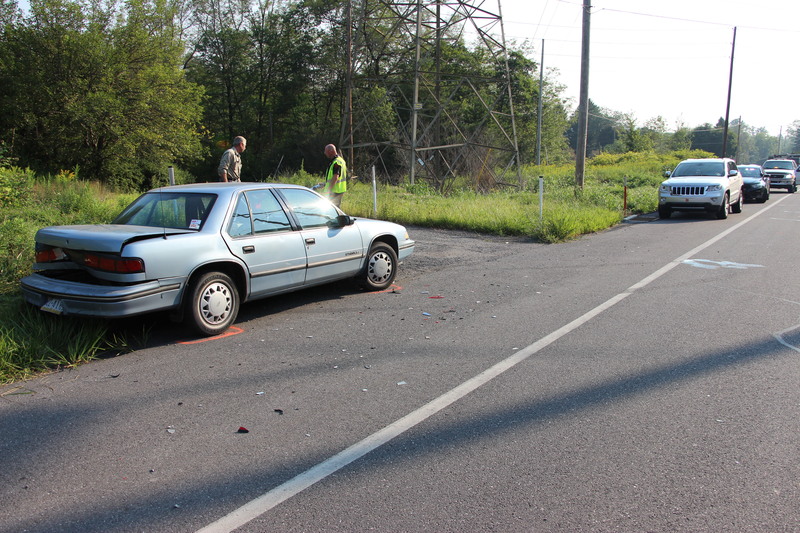 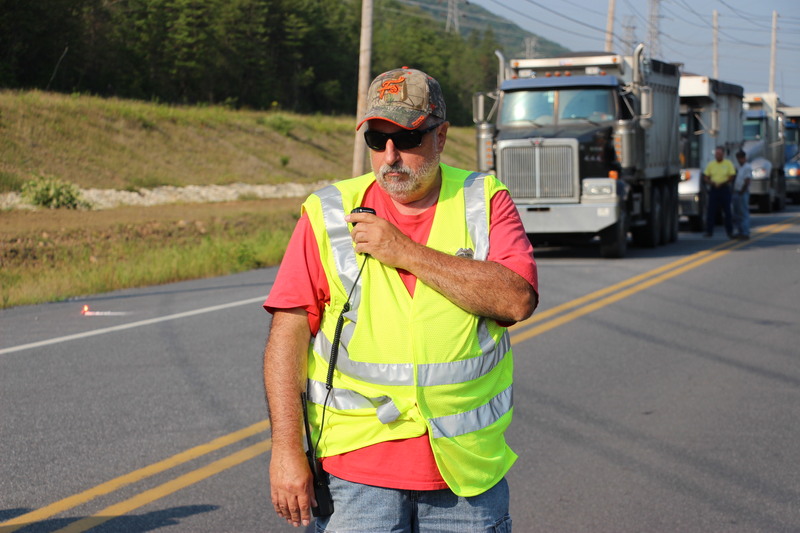 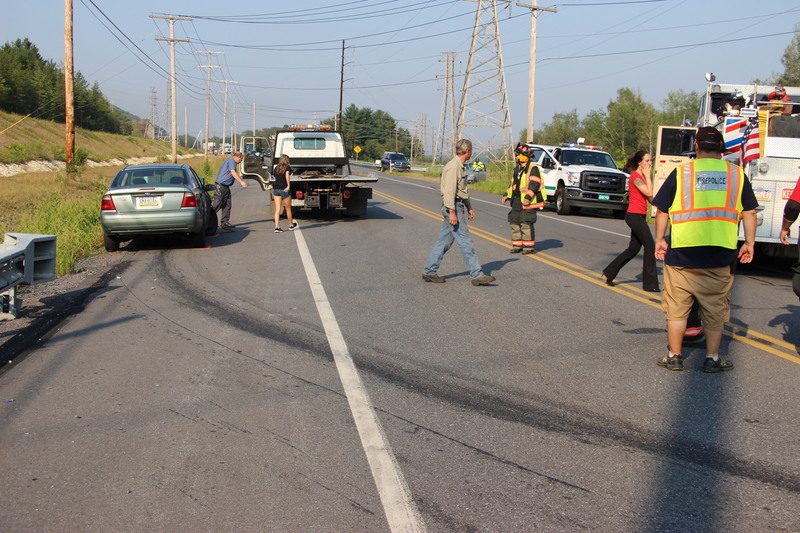 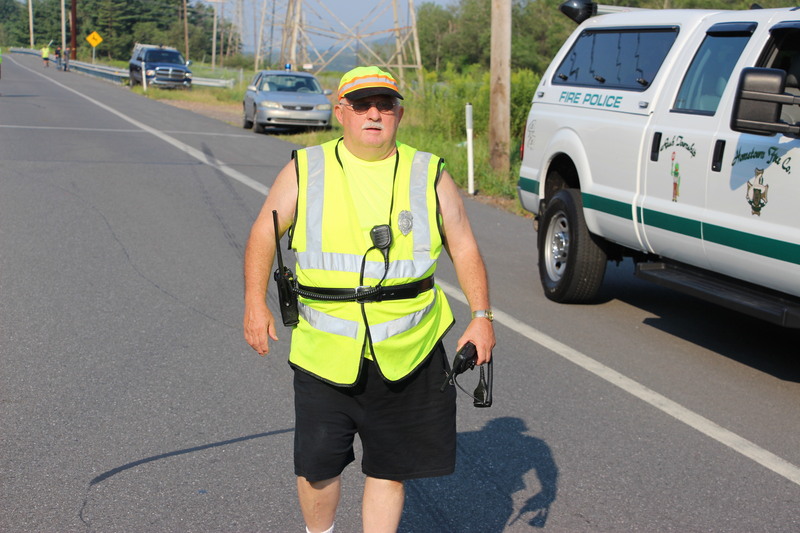 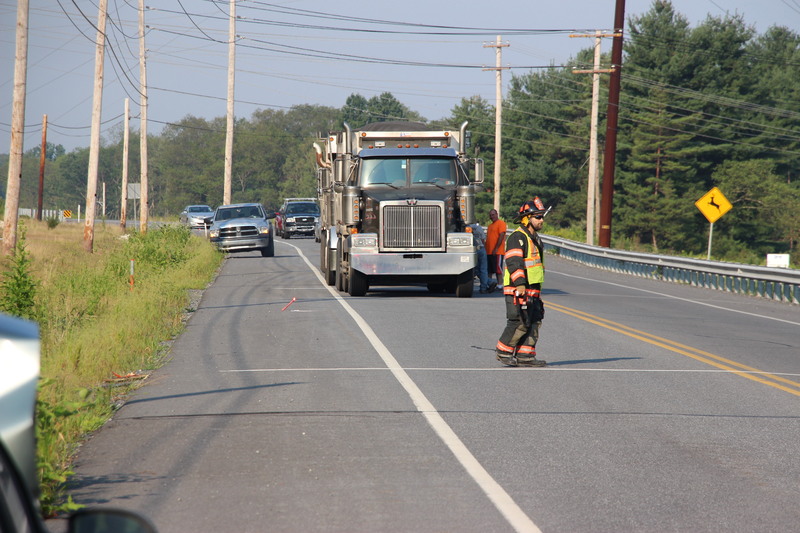 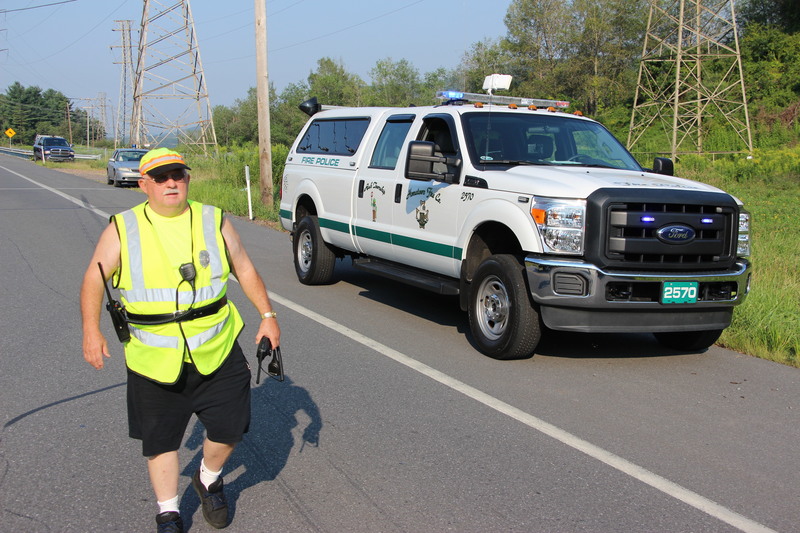 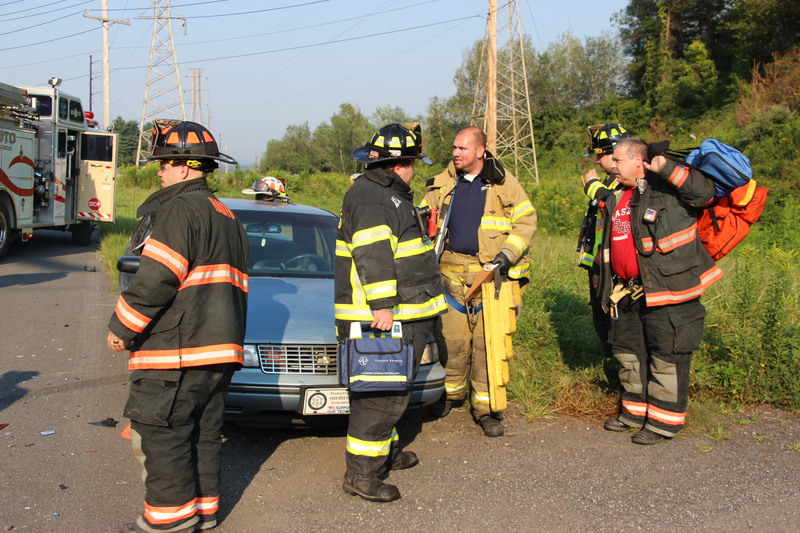 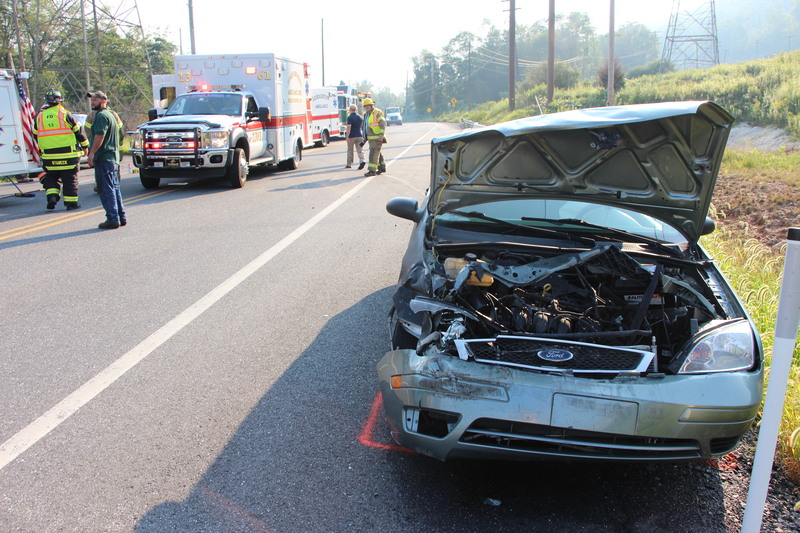 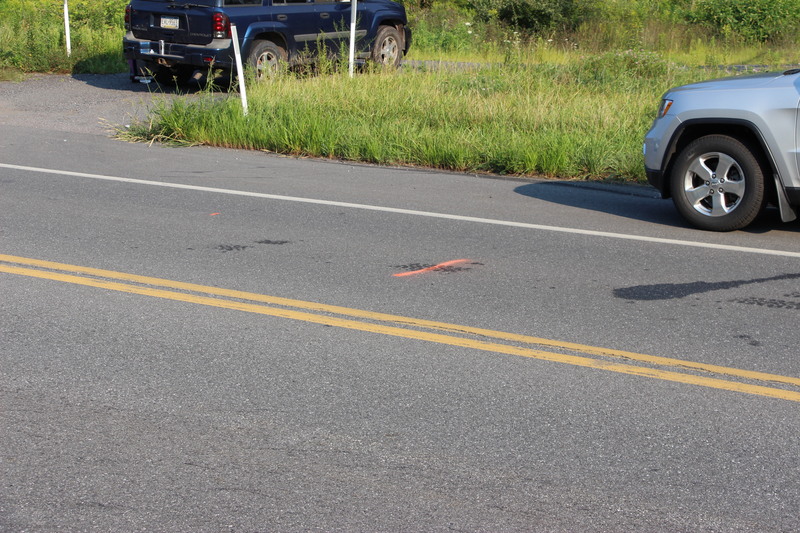 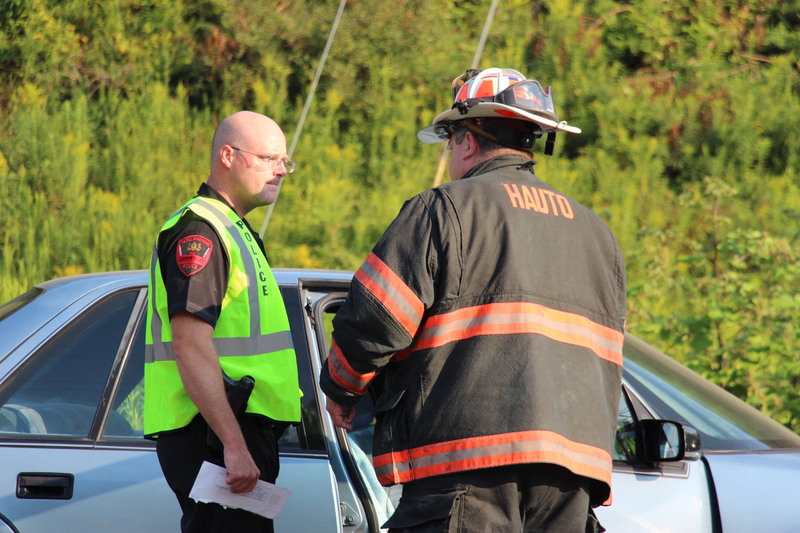 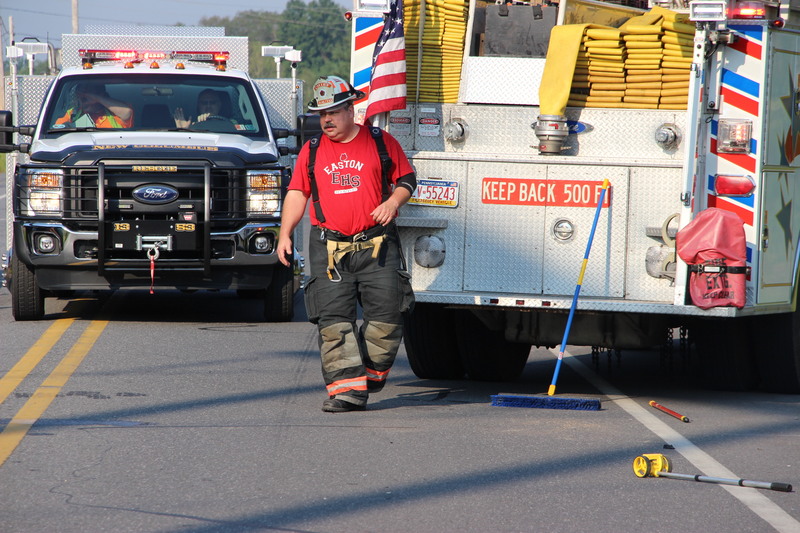 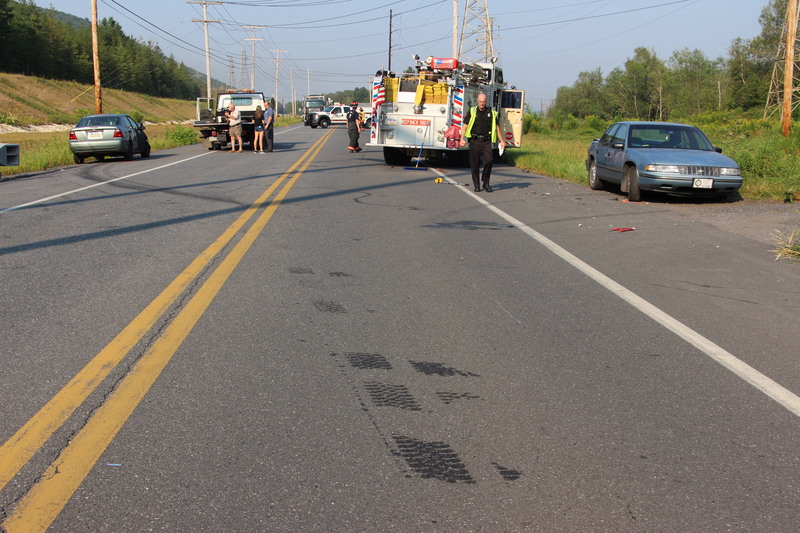 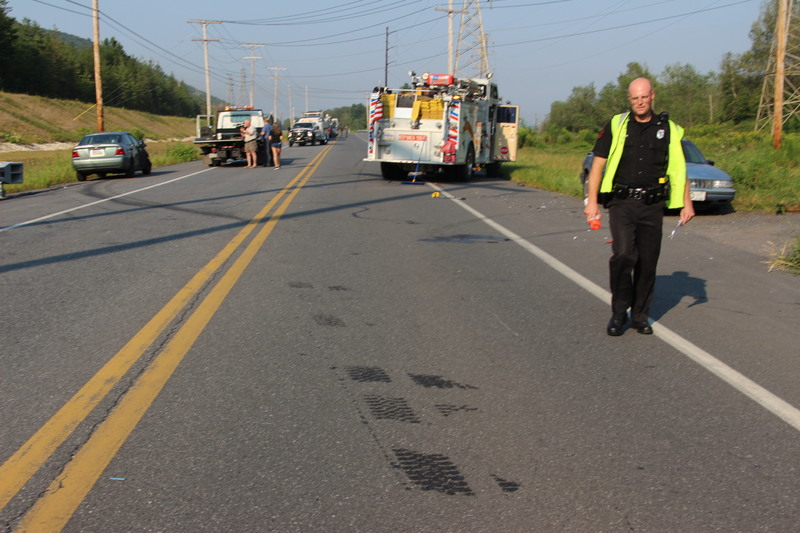 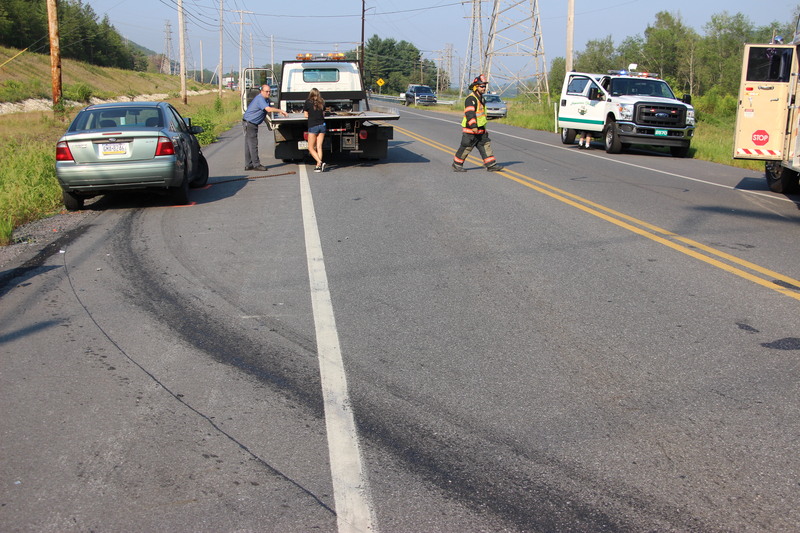 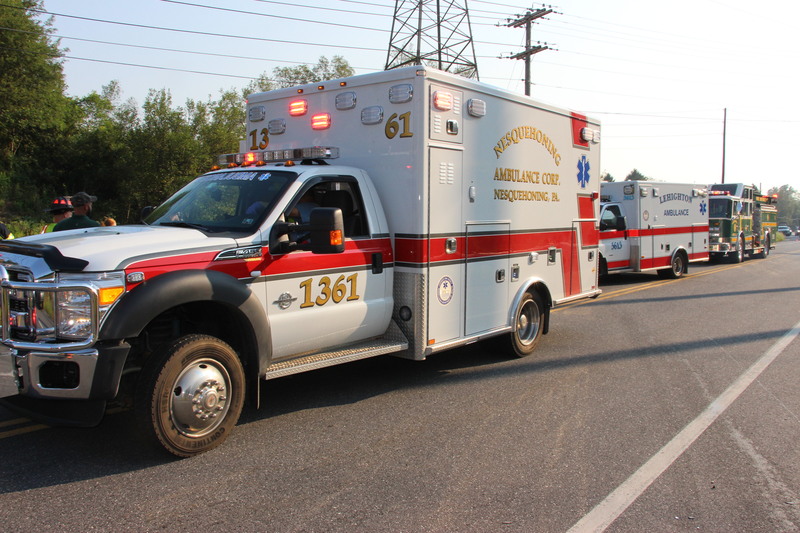 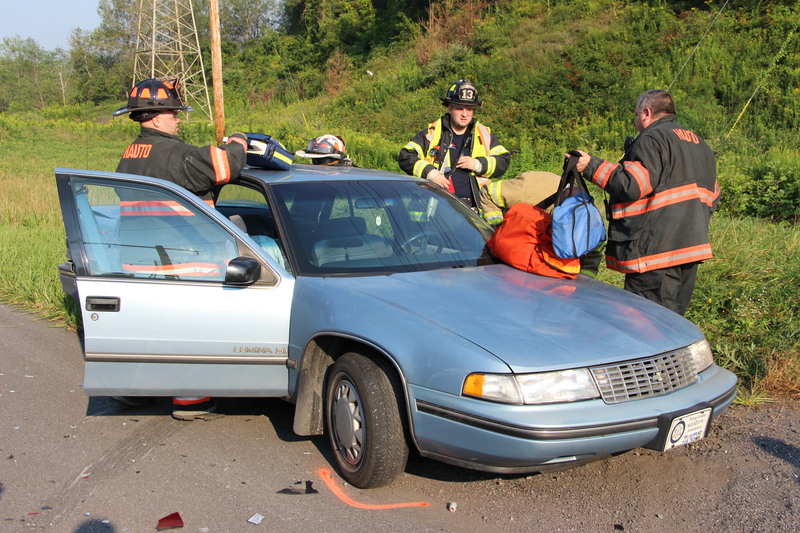 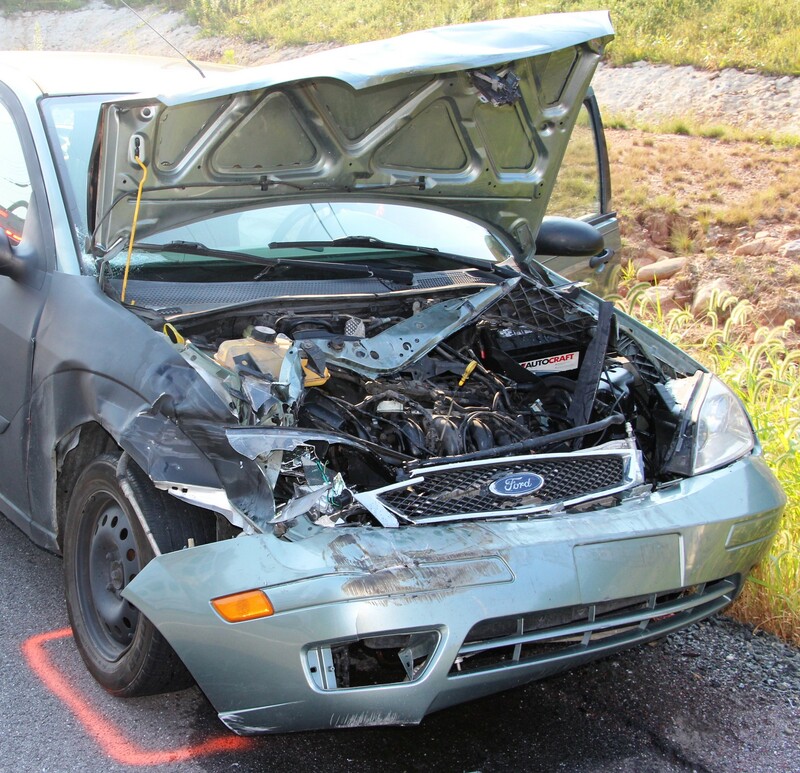 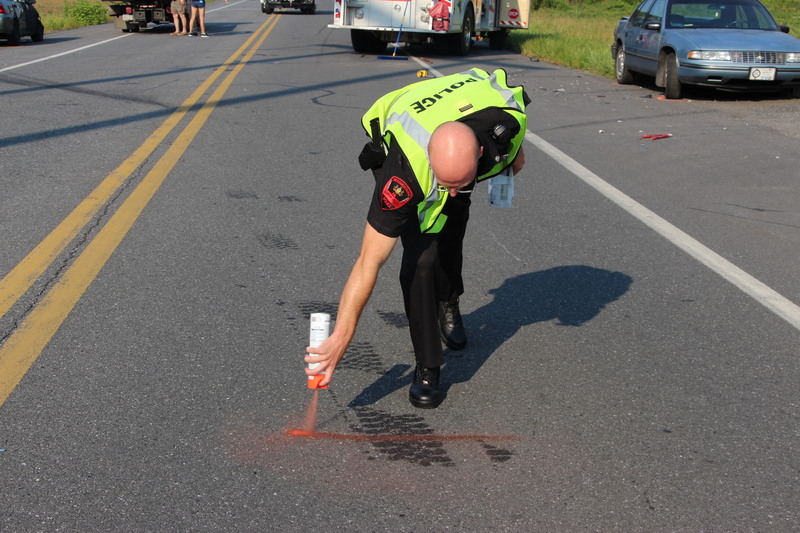 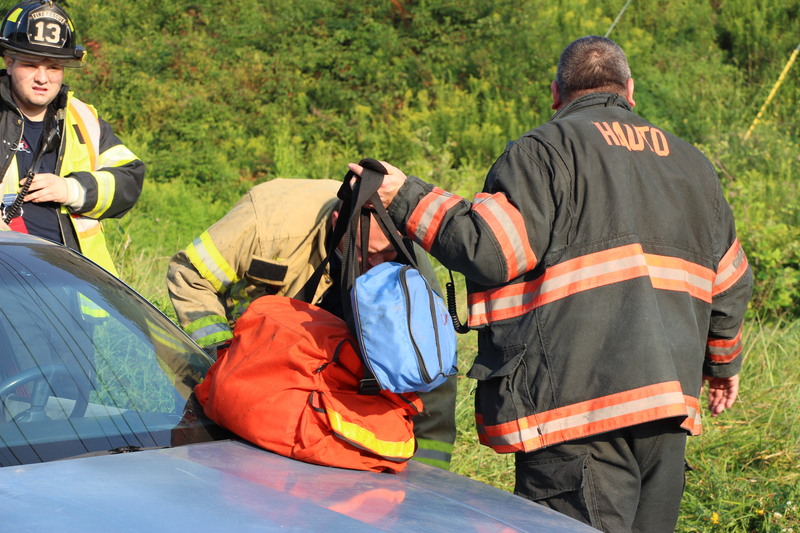 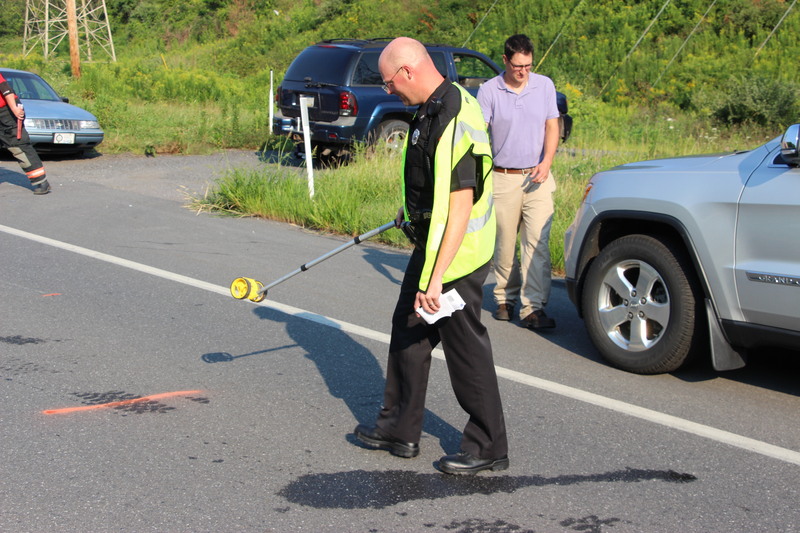 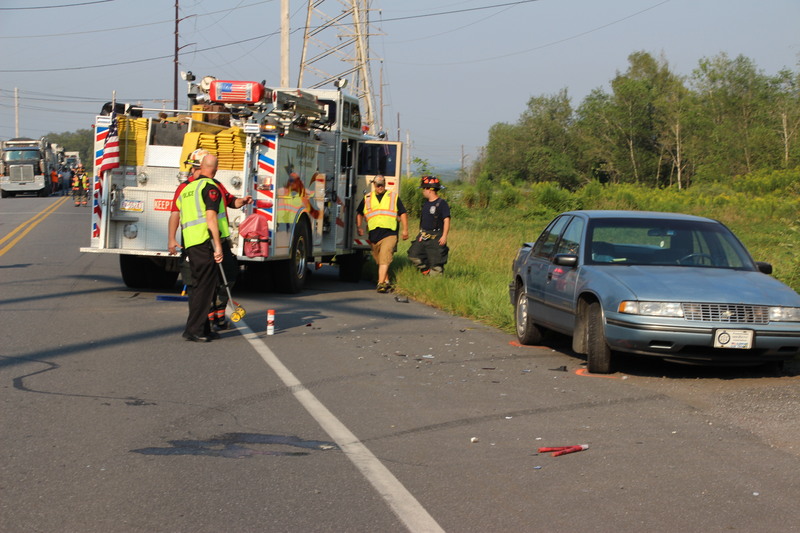 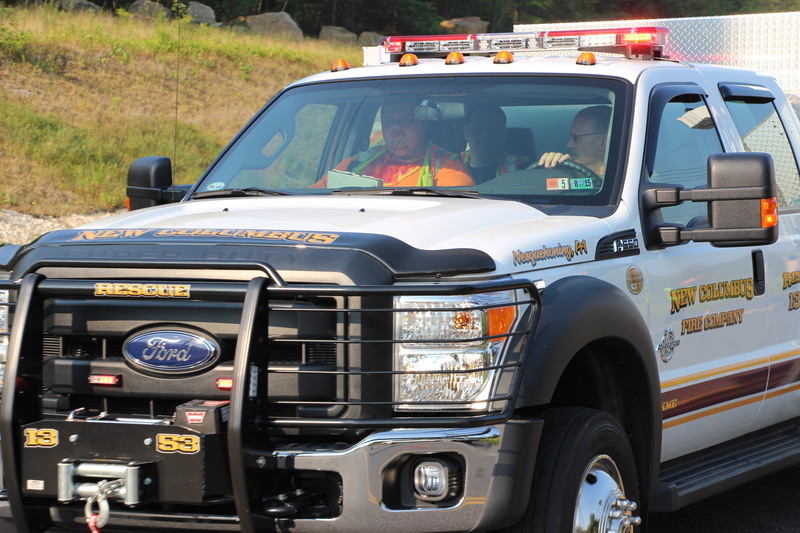 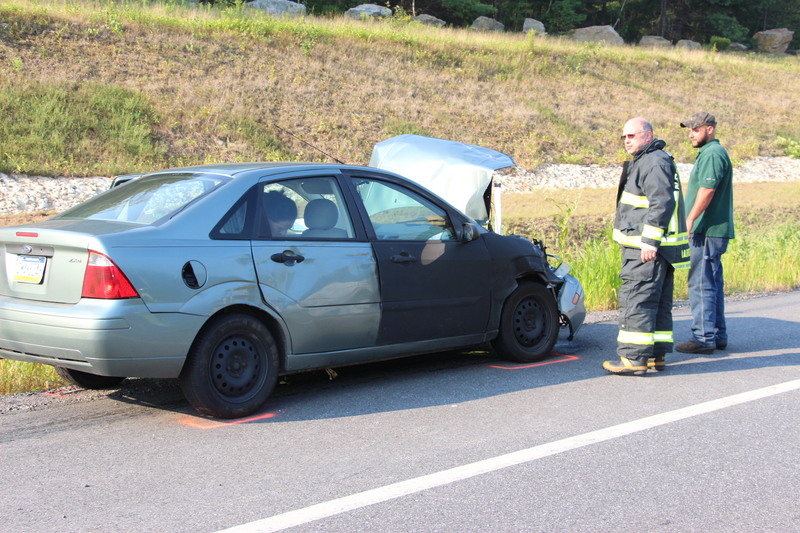 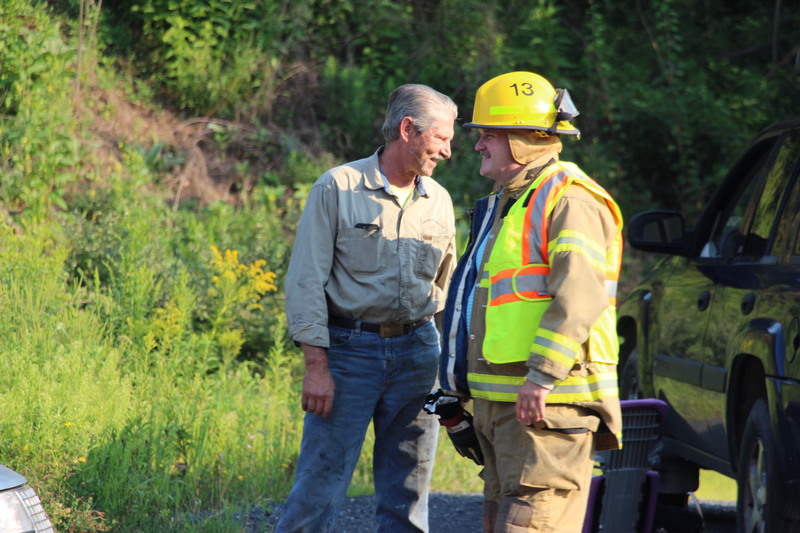 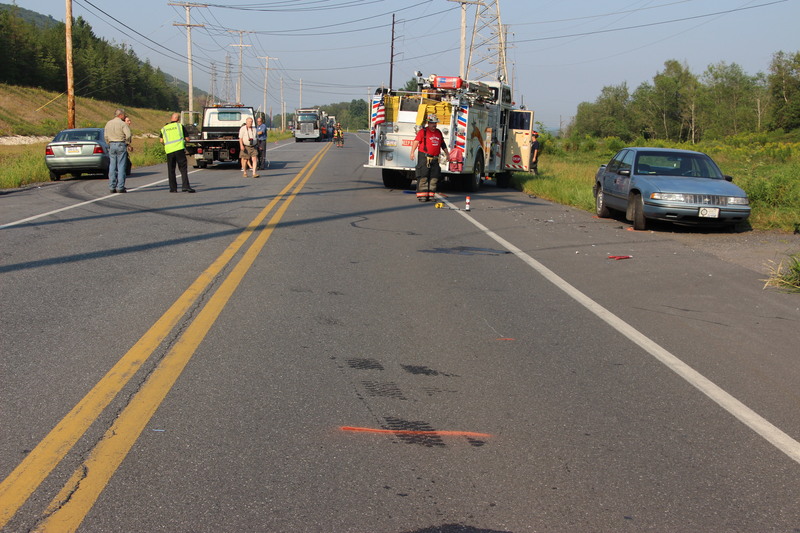 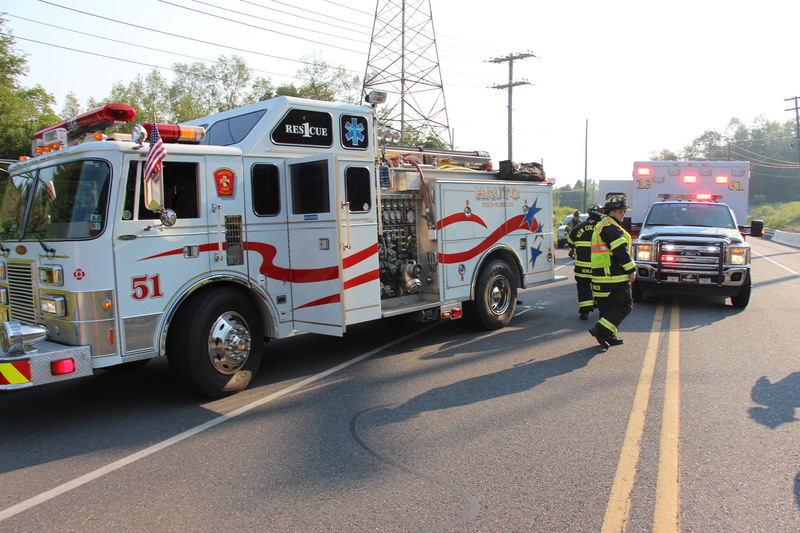 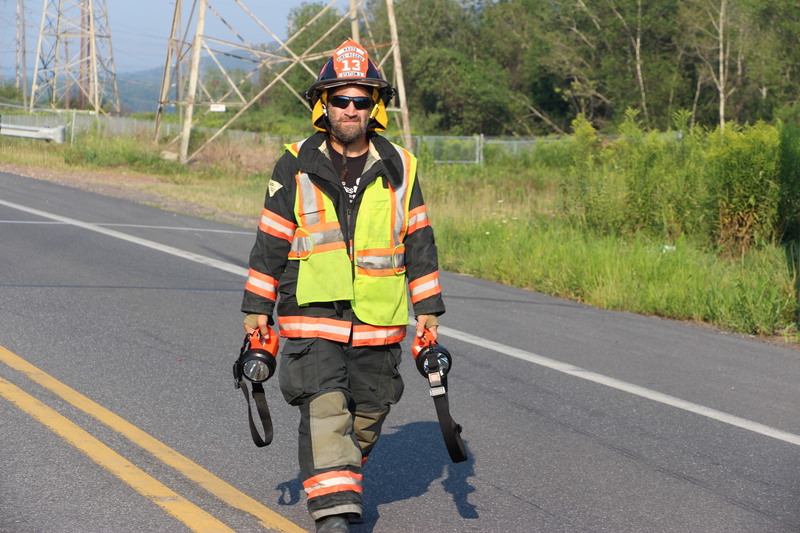 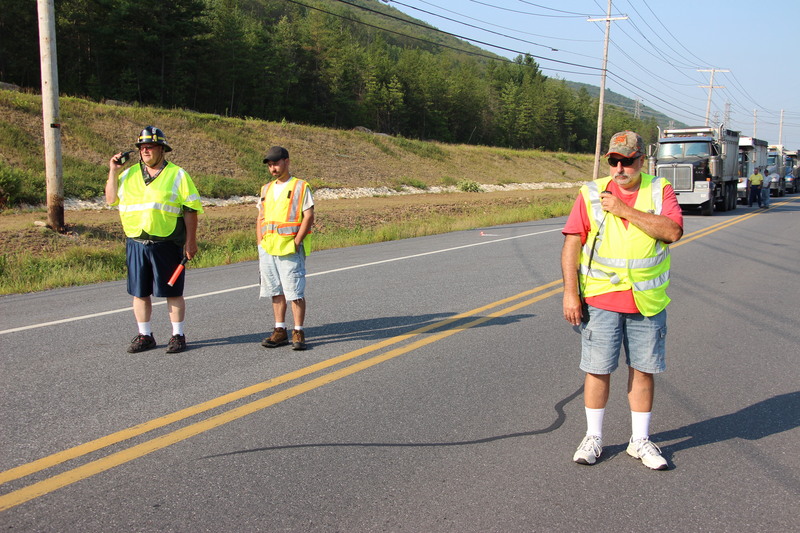 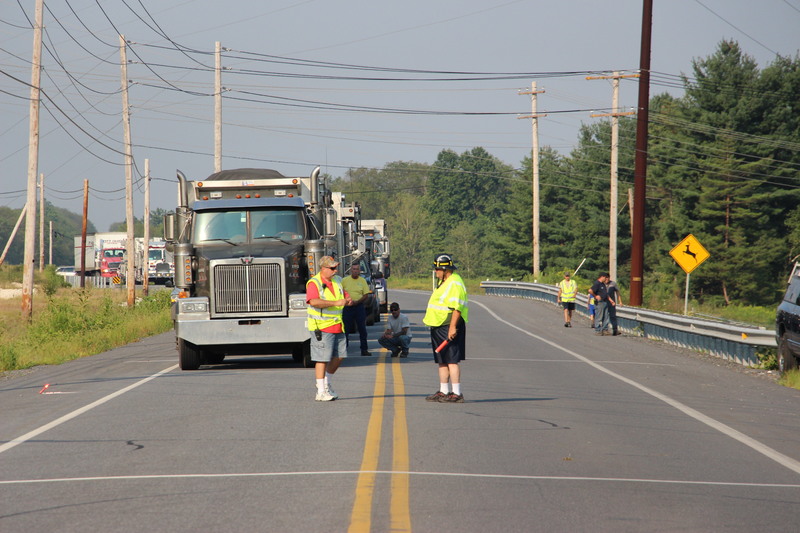 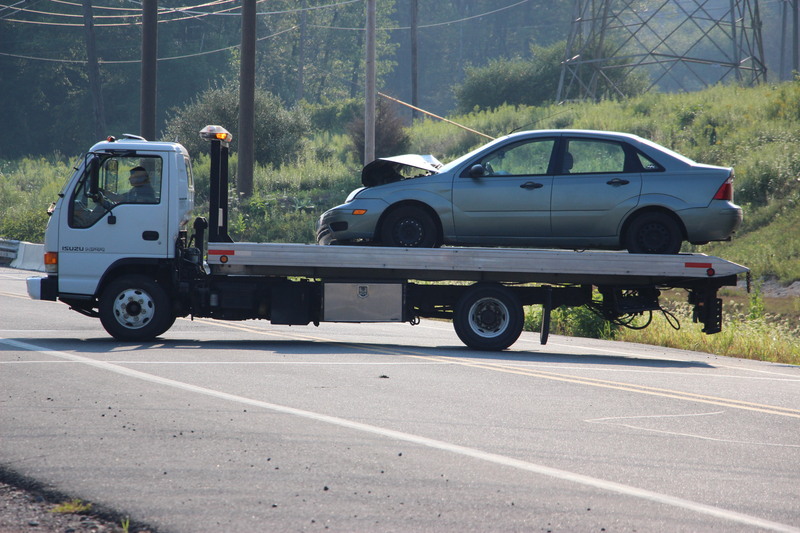 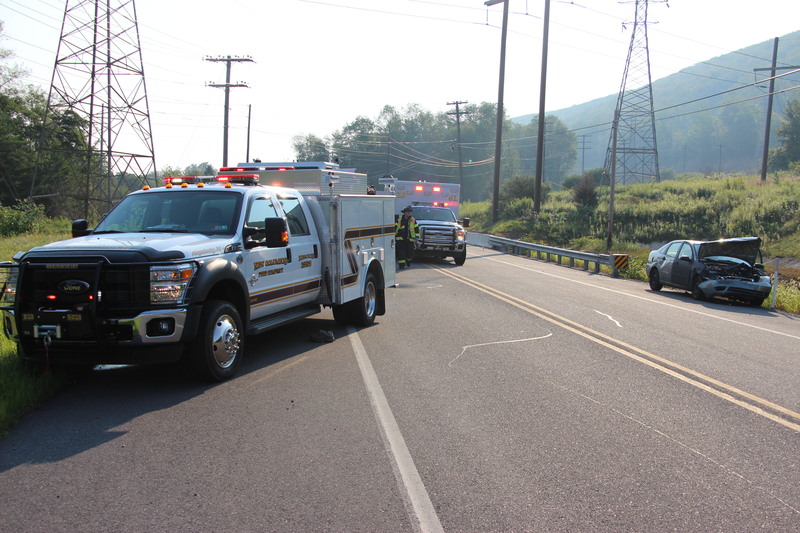 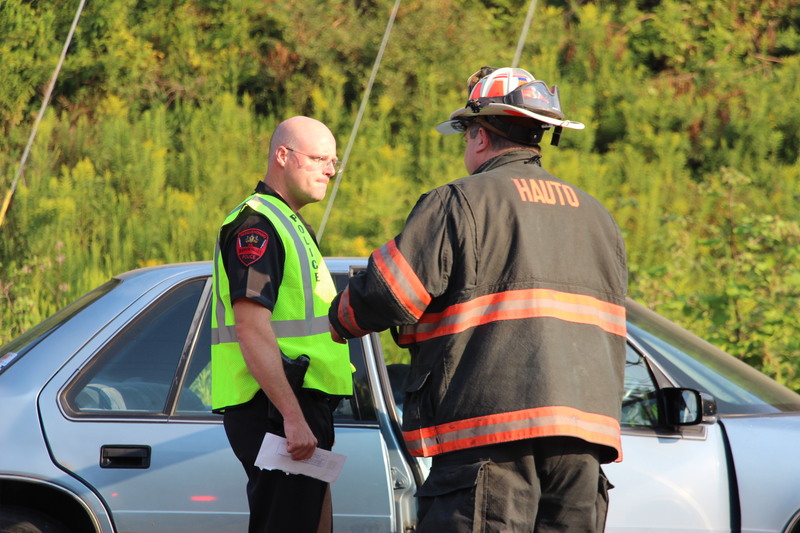 An older man was transported to the hospital via ambulance following a two-vehicle collision around 8:15 AM today (Monday, August 17, 2015) on SR54 near the intersection of Tippets Road in Nesquehoning. 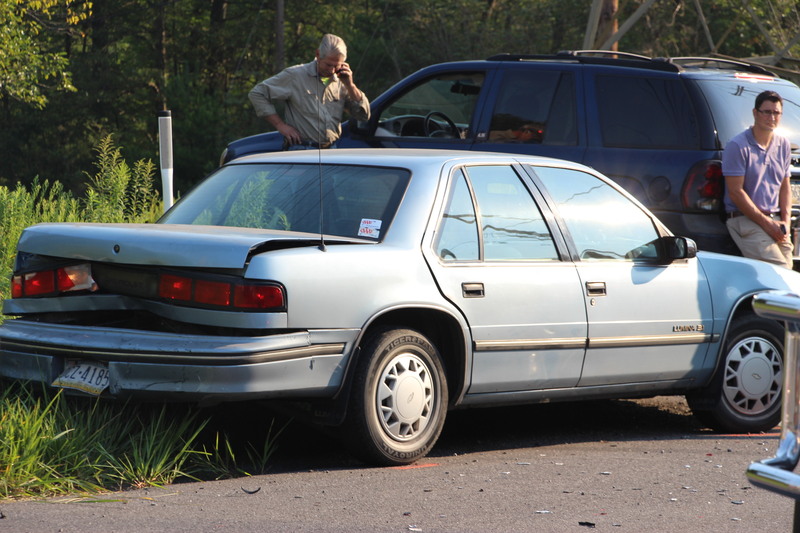 An official said the man, driving a blue Chevy Lumina, was rear-ended by a female driver of a green-teal and black Ford Focus ZX4 SE. 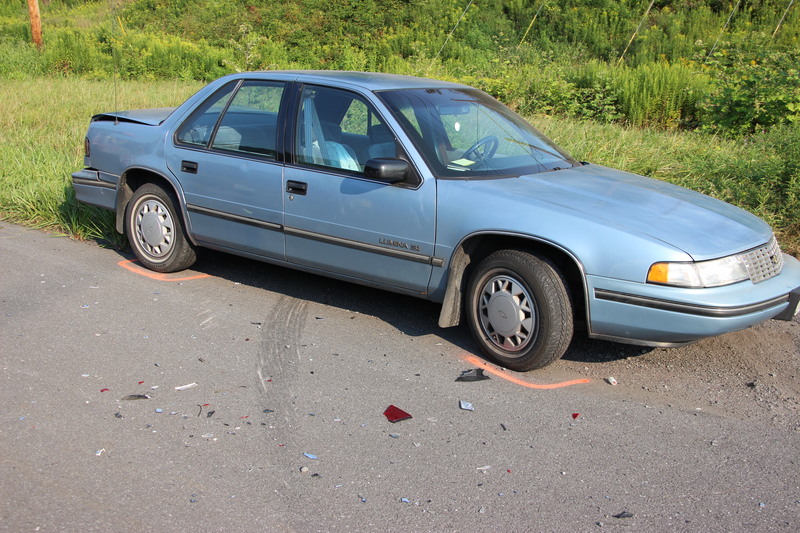 She suffered unknown injuries. 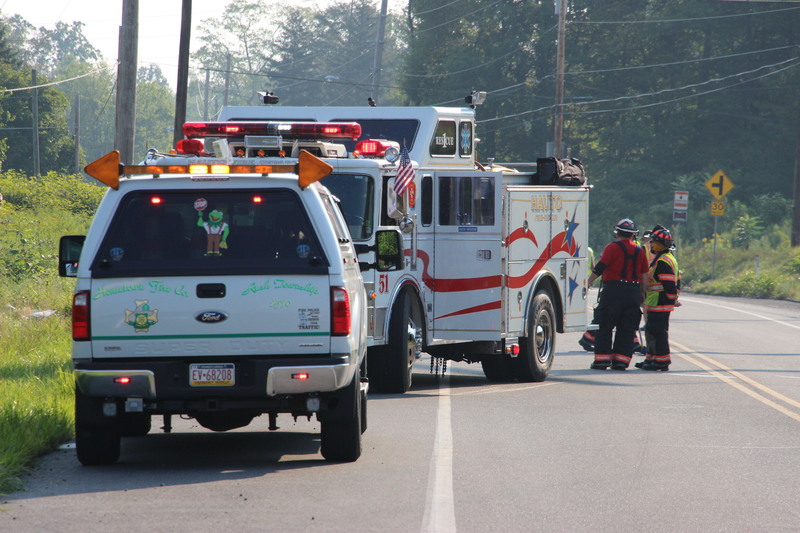 SR54 was closed in the area for the duration. 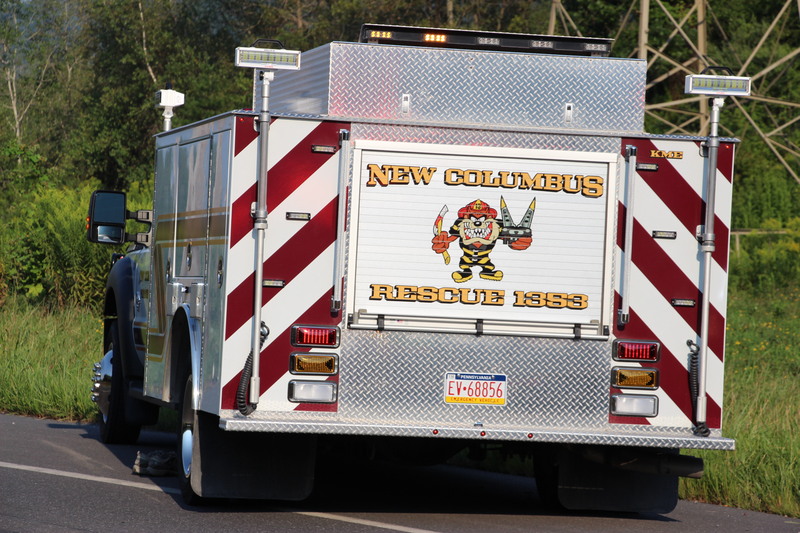 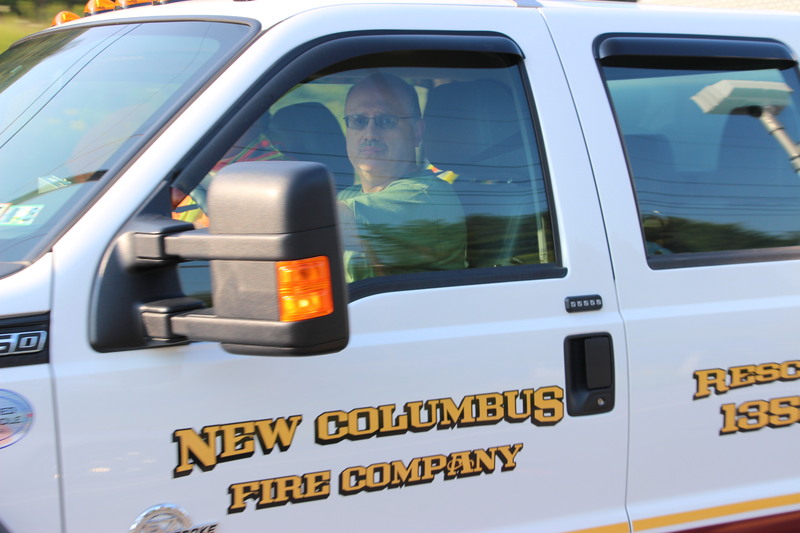 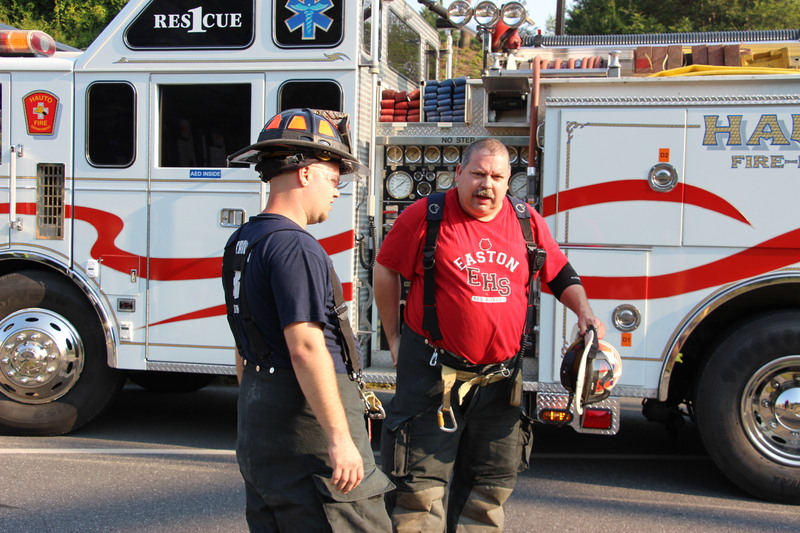 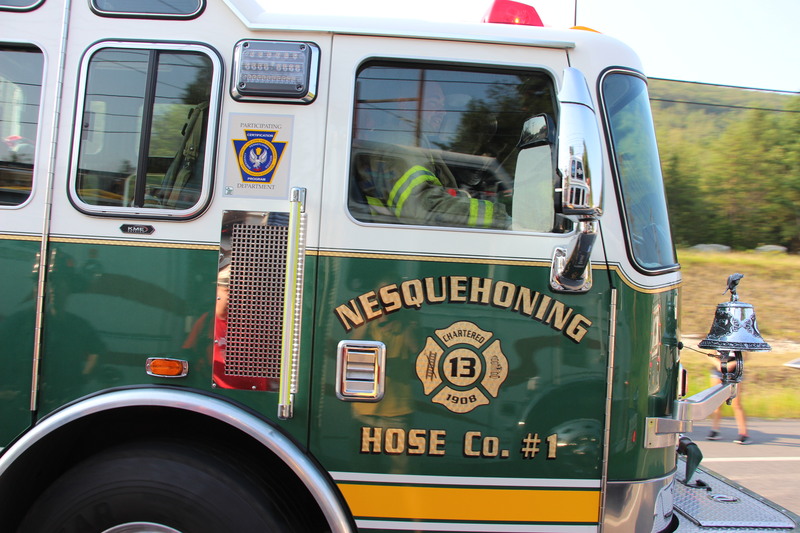 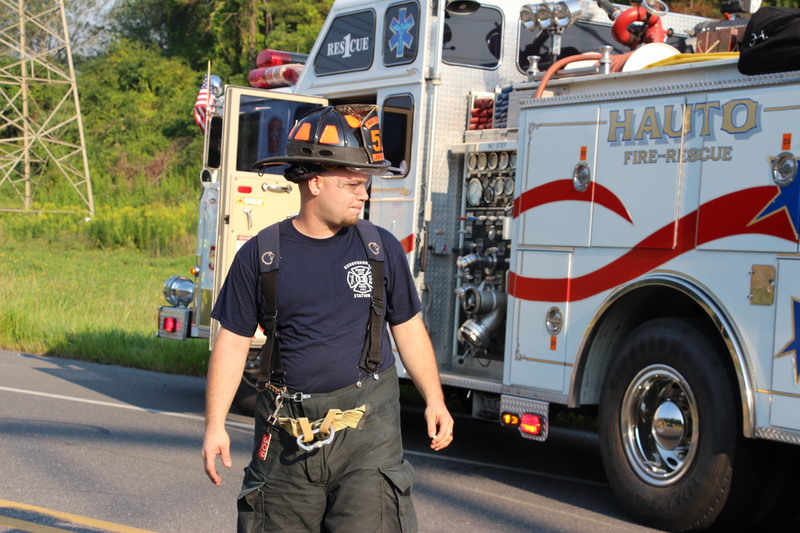 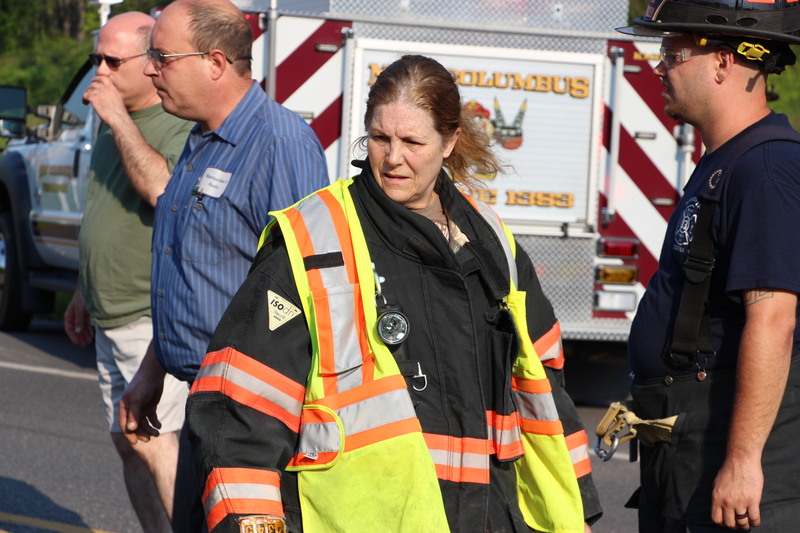 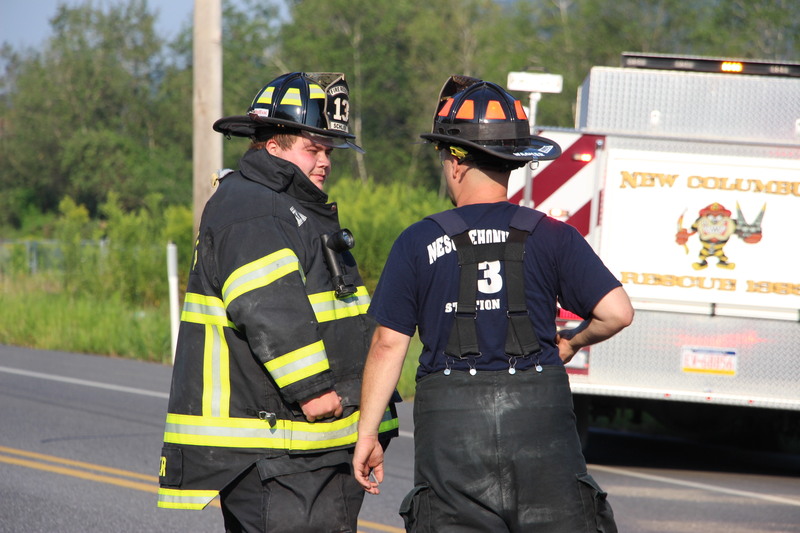 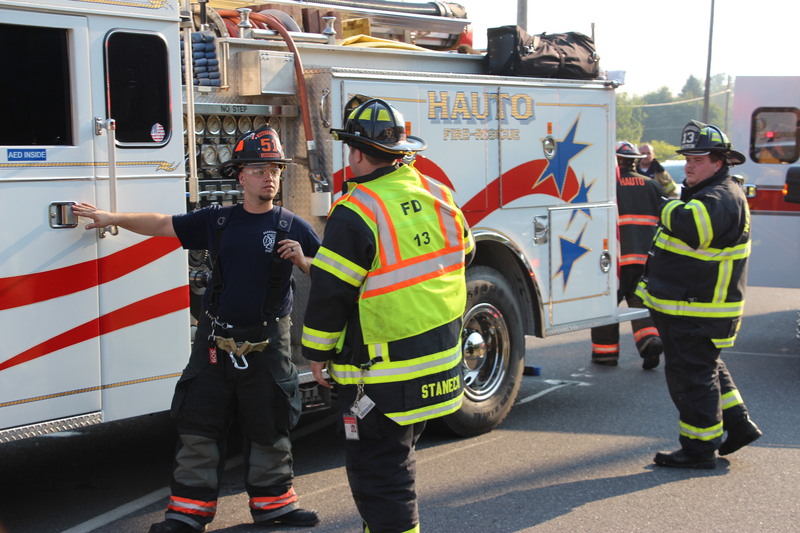 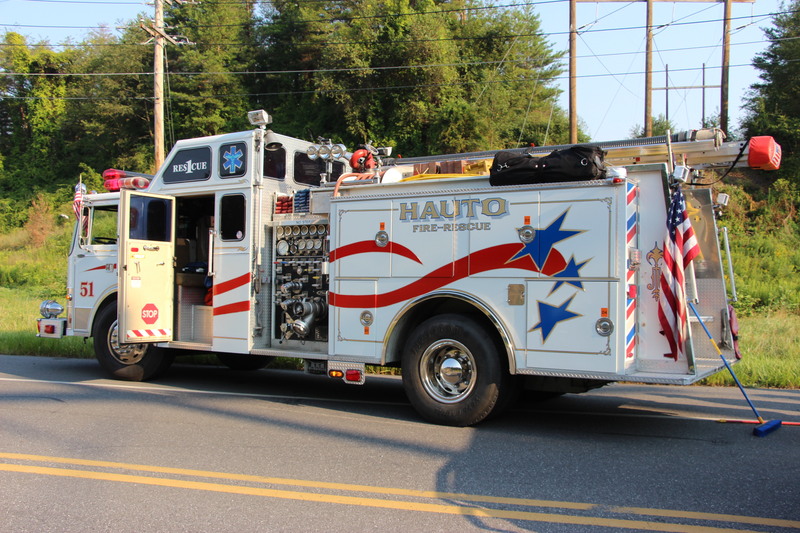 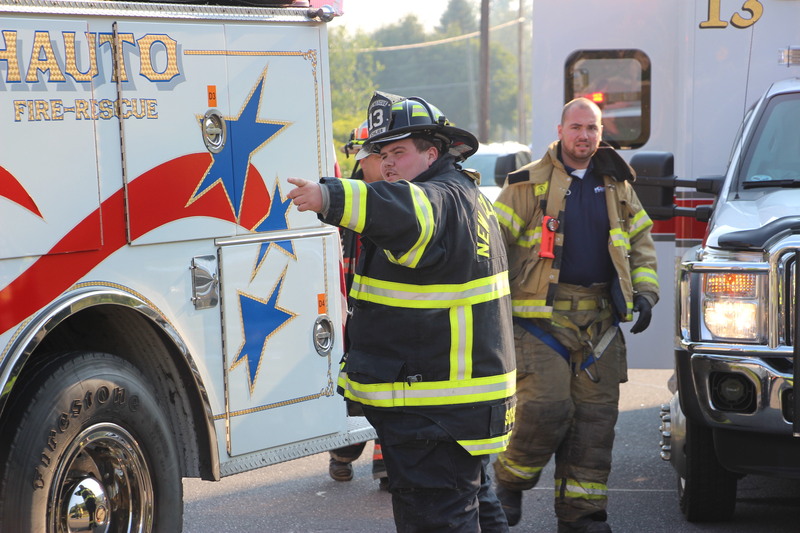 Responding Hauto Fire/Rescue Company, New Columbus Fire Company, Nesquehoning Hose Company, Nesquehoning Police, Nesquehoning Ambulance, Hometown Fire Police and others. 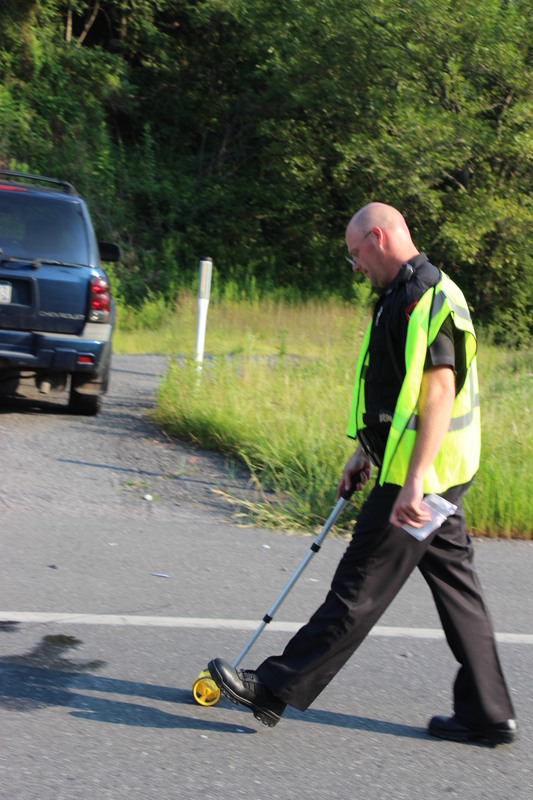 Nesquehoning Police officer Tim Wuttke is investigating. 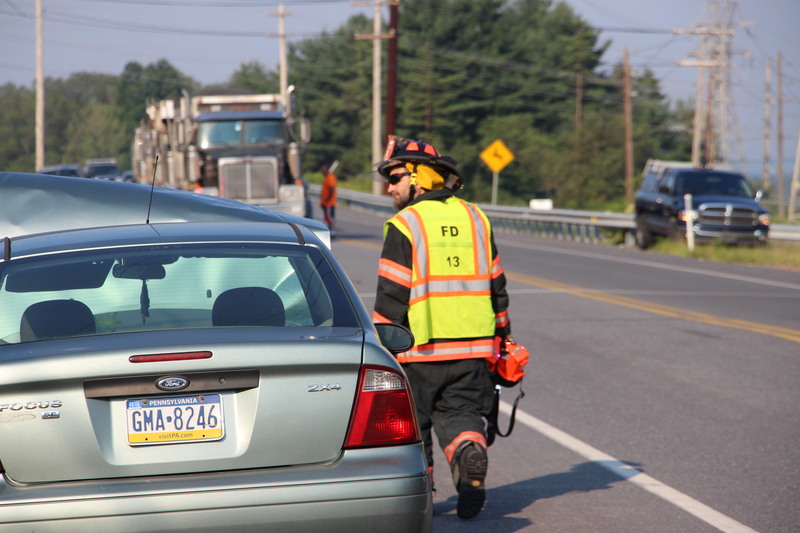 Previous WILL GAS PRICES CONTINUE TO FALL?